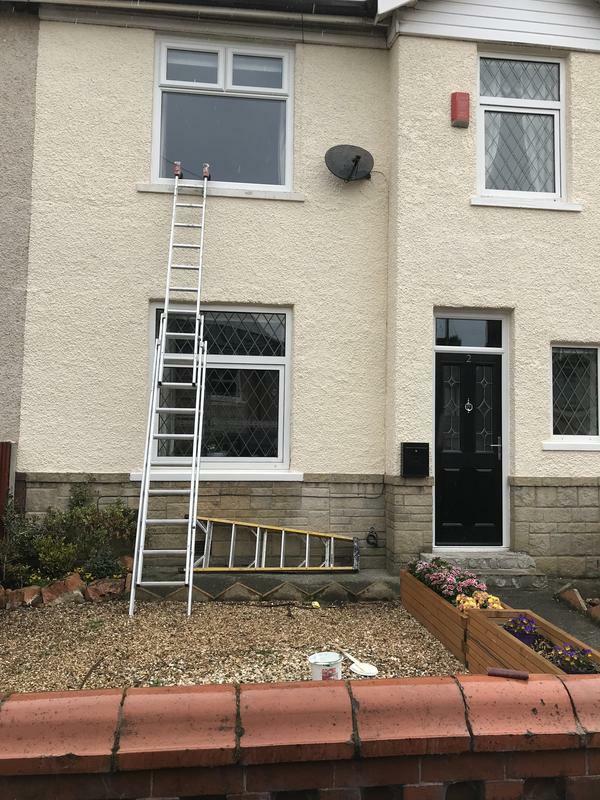 Based in Blackburn, ECM Painter & Decorator is a trusted, rated and reliable firm of painters and decorators. 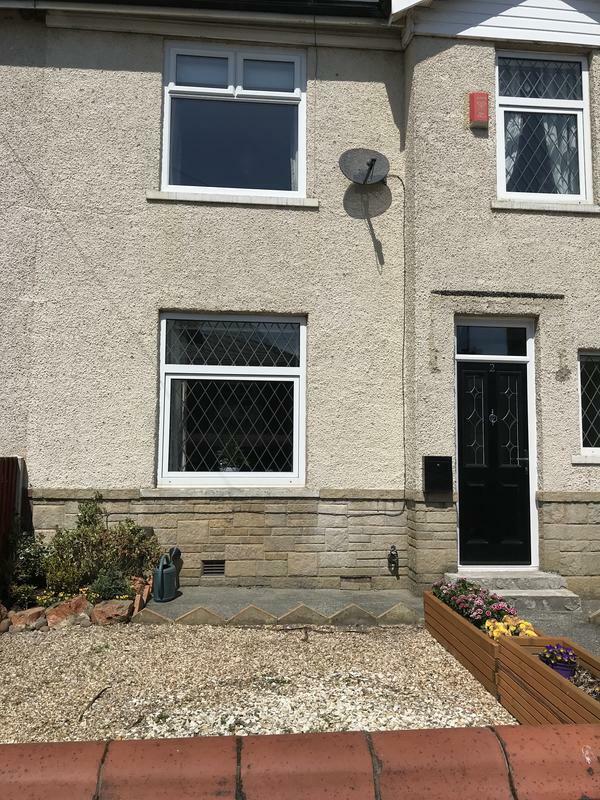 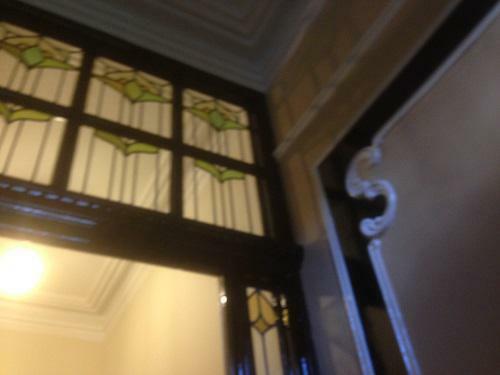 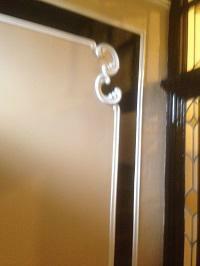 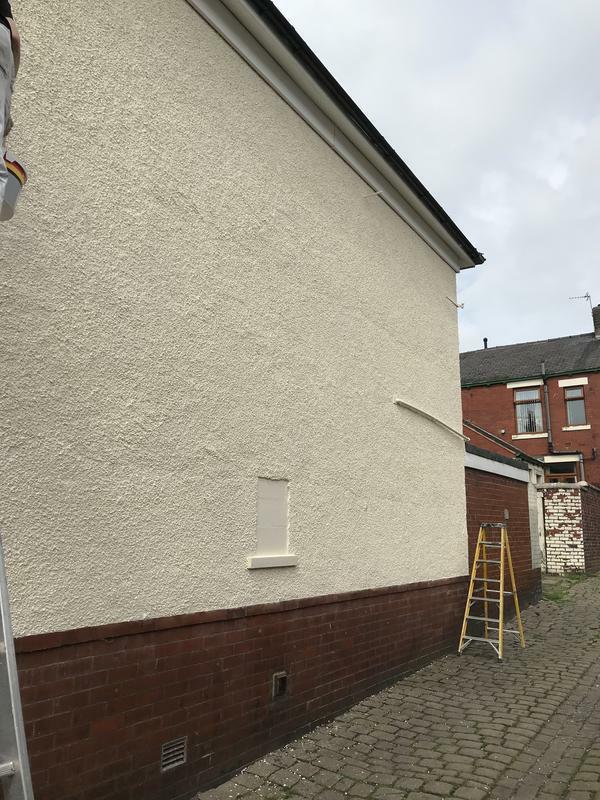 We have been providing customers in Blackburn and the surrounding area with a high quality finish for over 25 years. 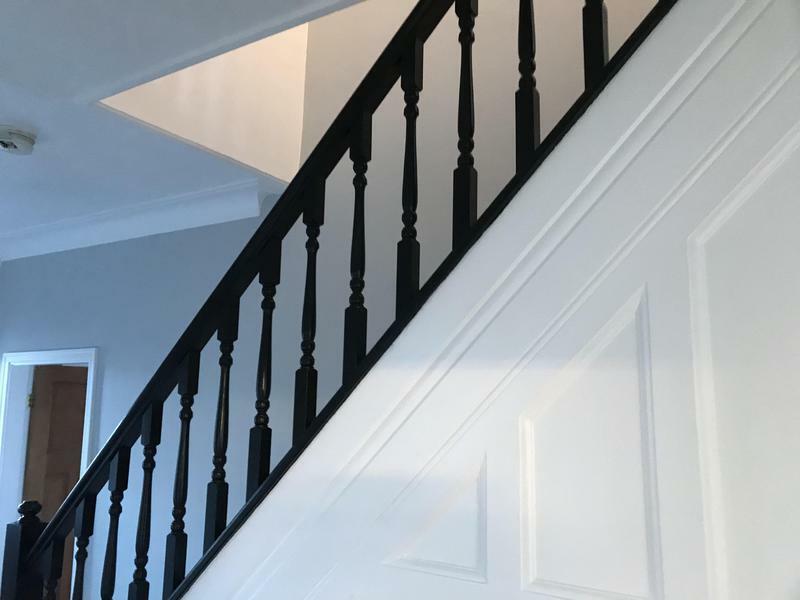 With our 25 years of experience, we know which products and techniques will provide the best finish, that will last. 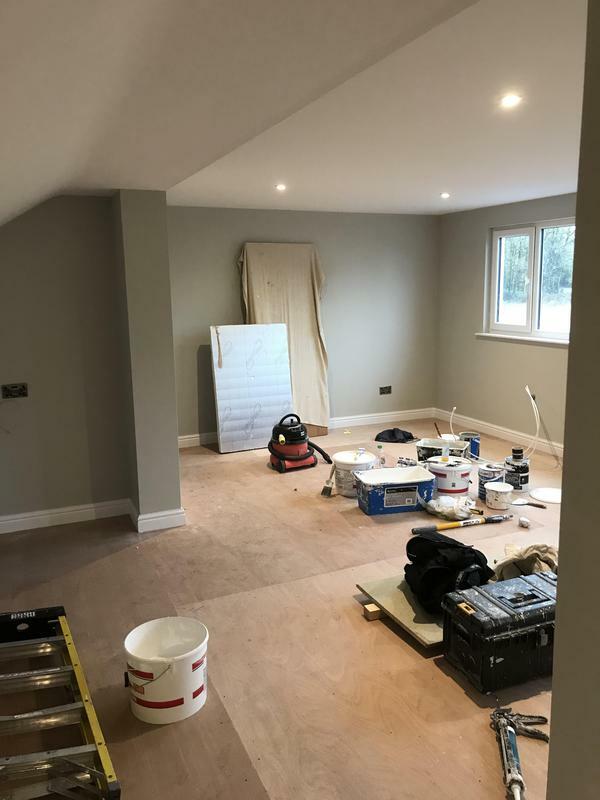 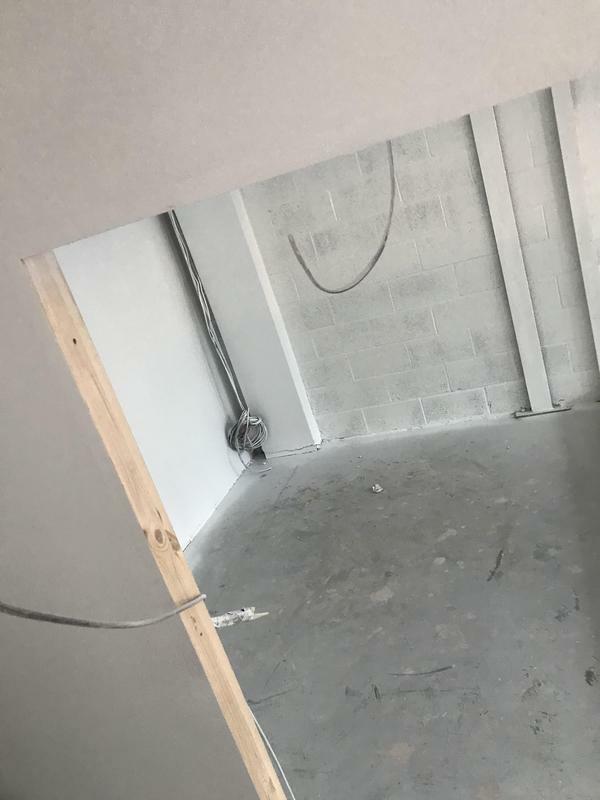 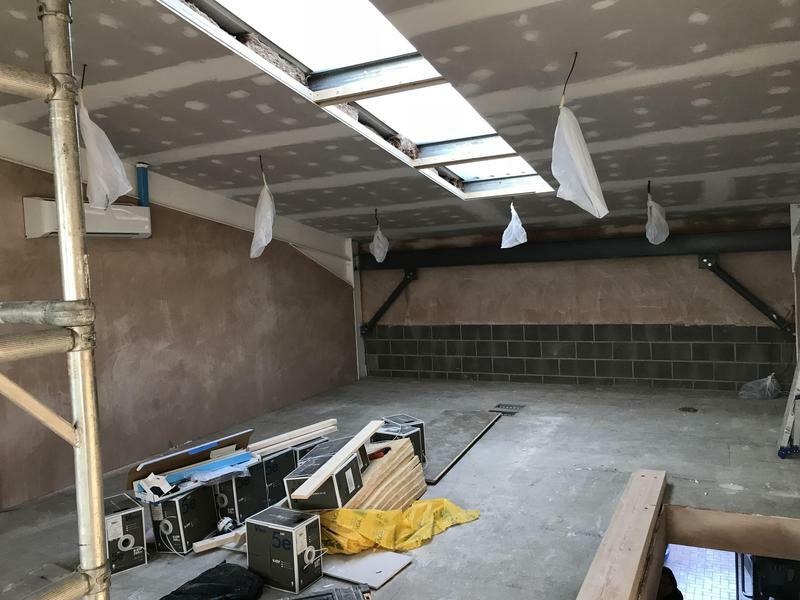 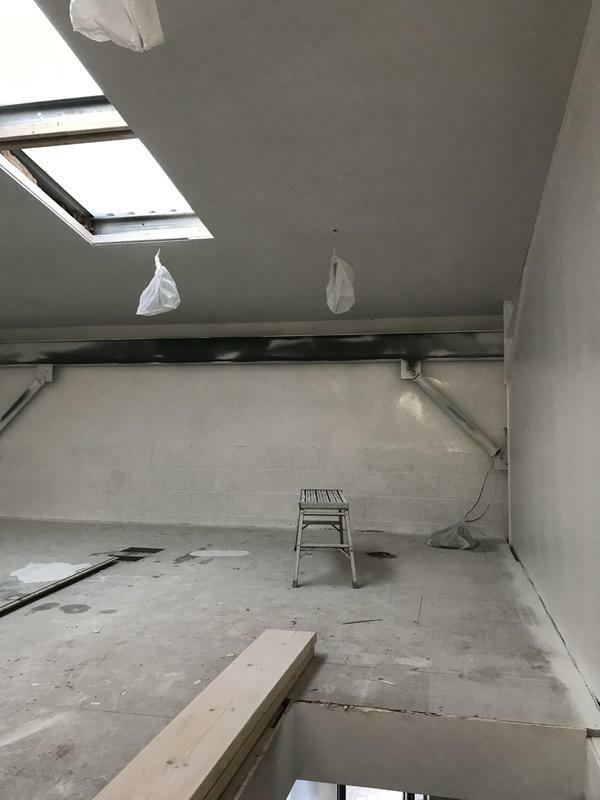 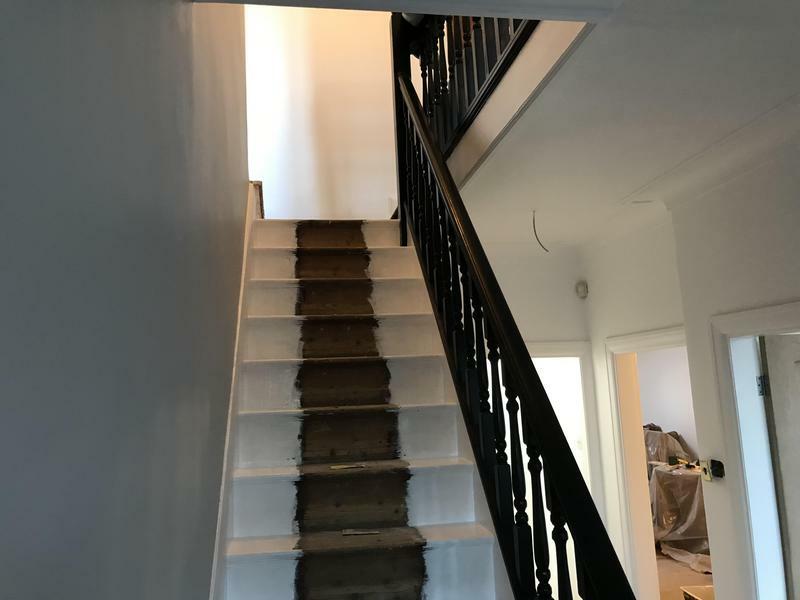 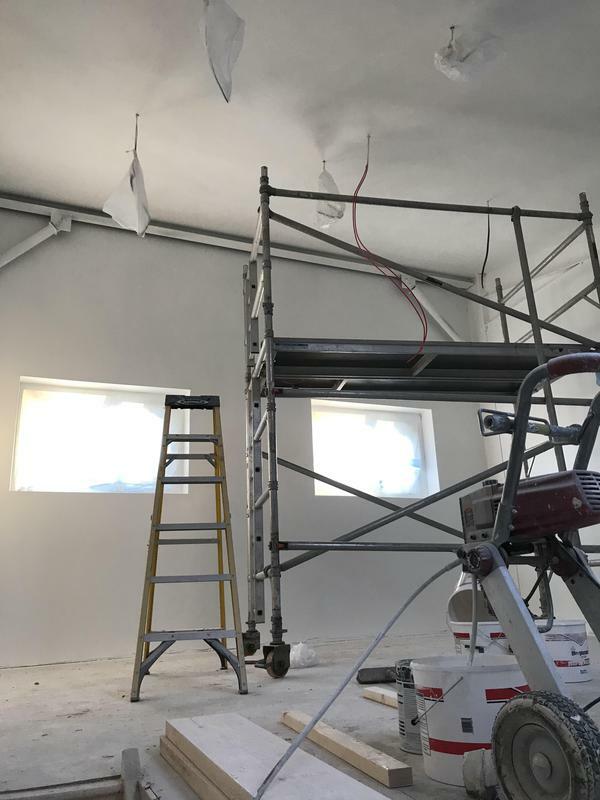 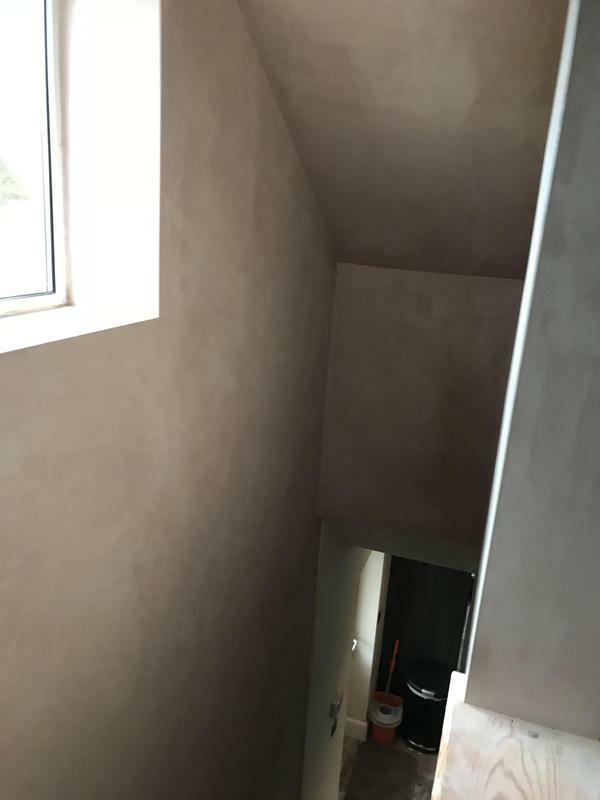 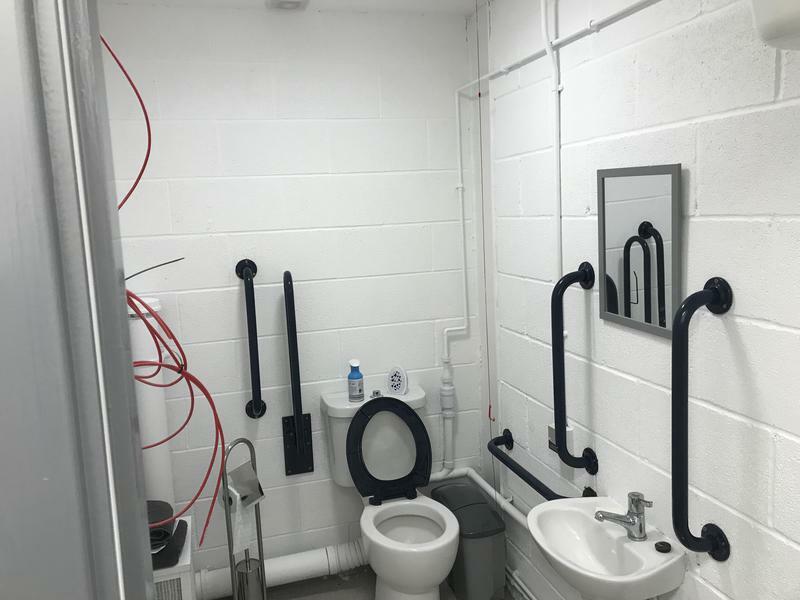 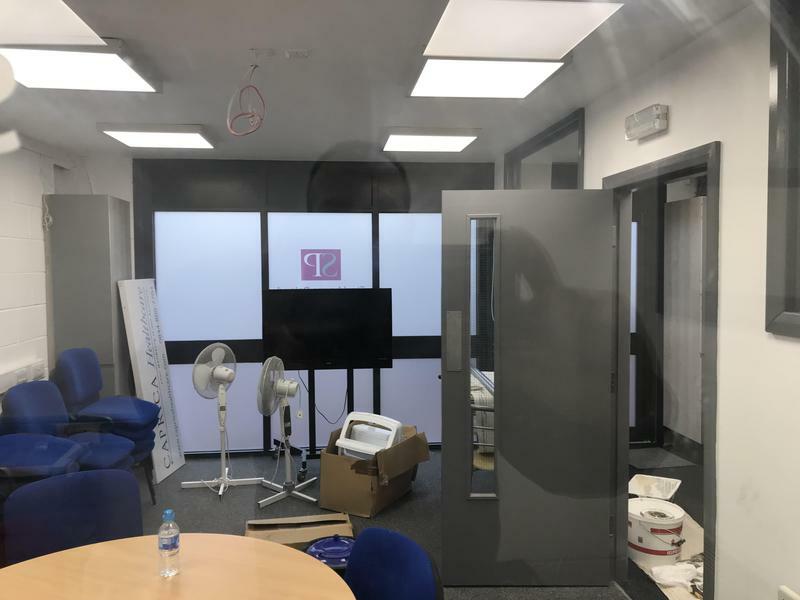 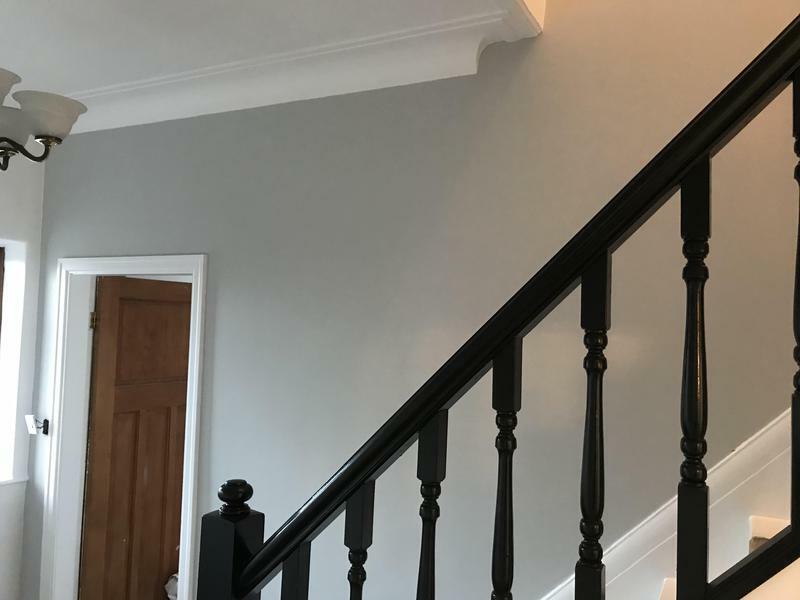 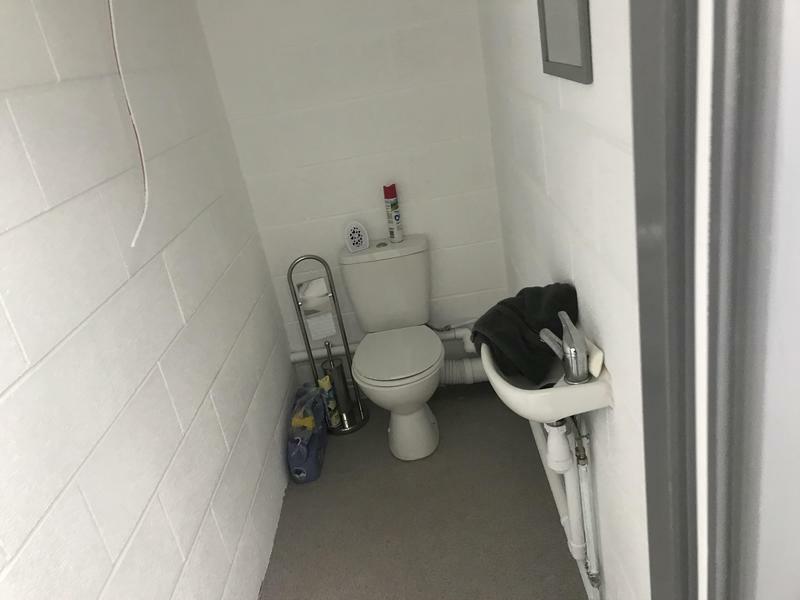 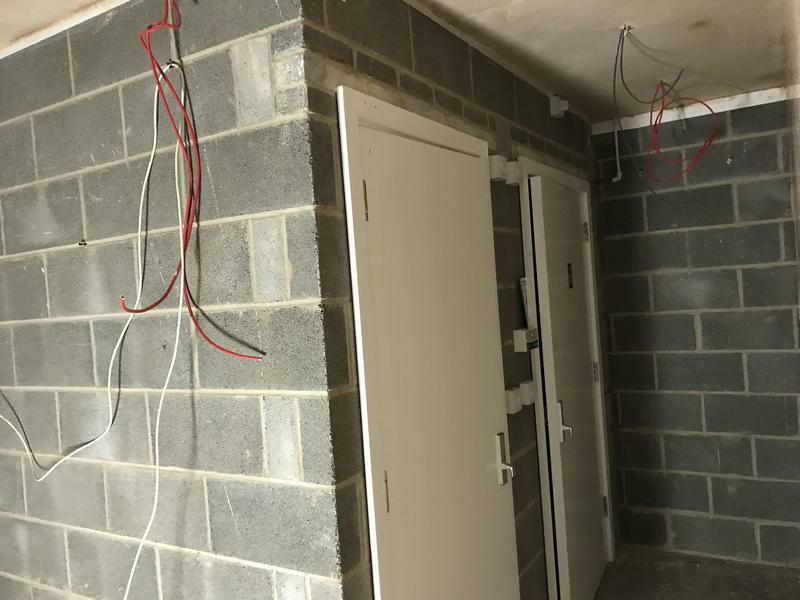 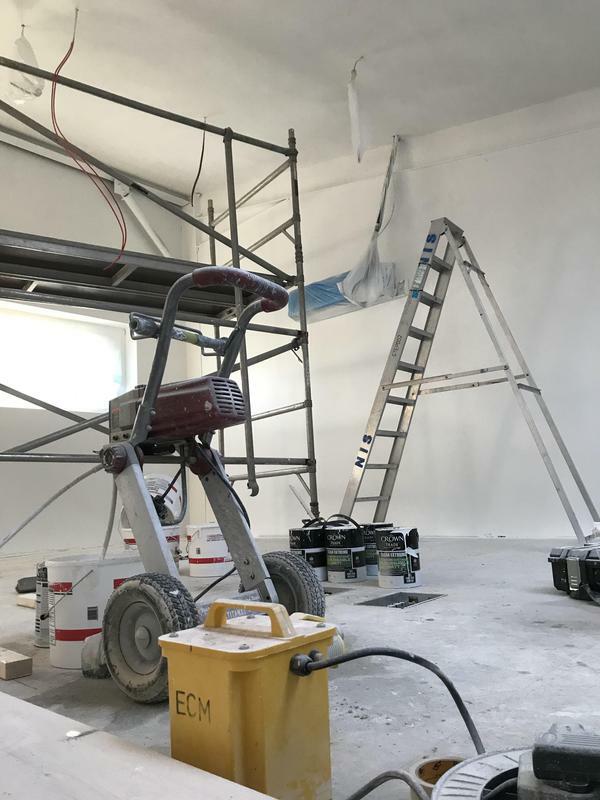 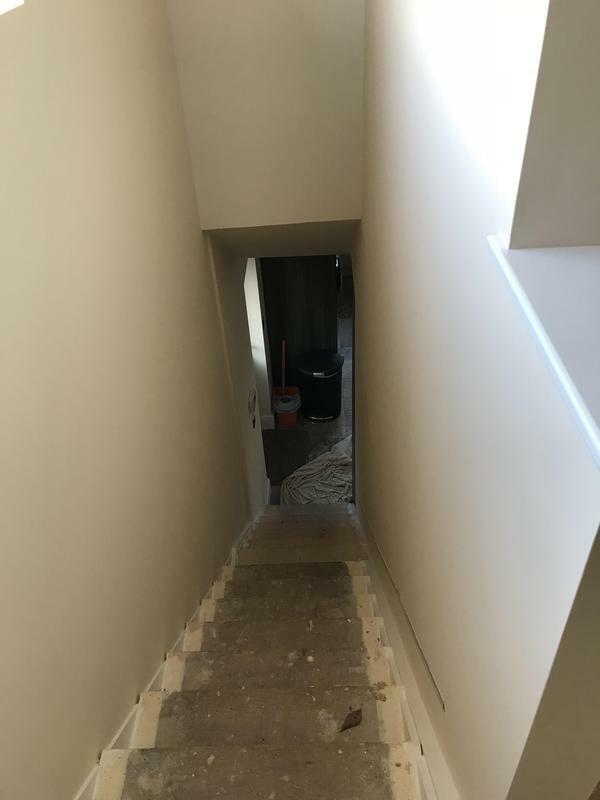 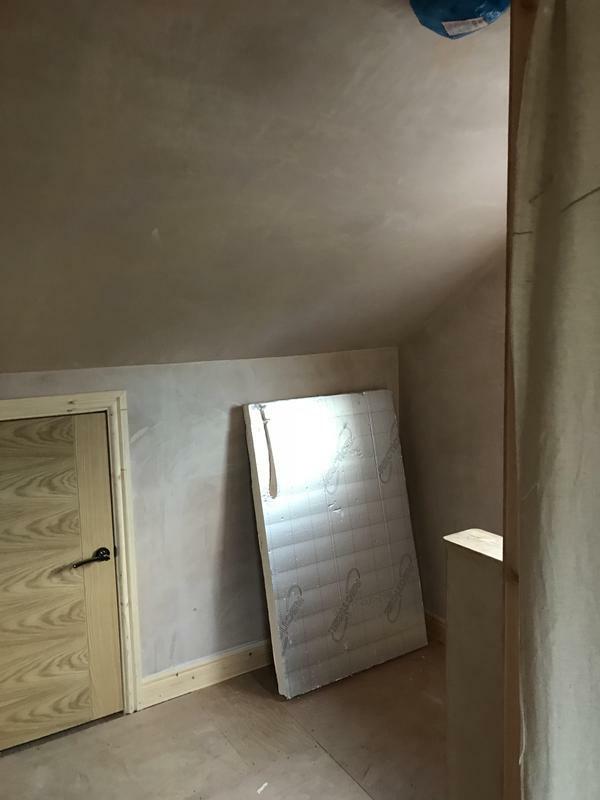 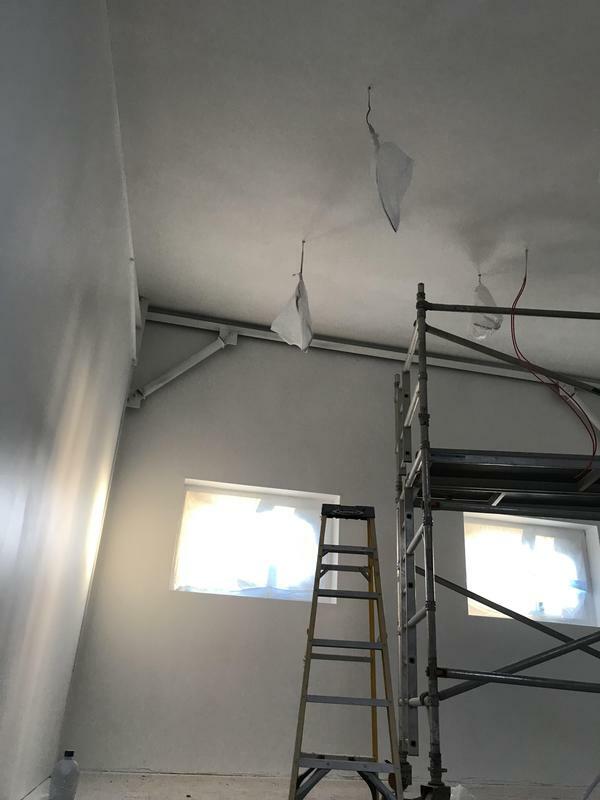 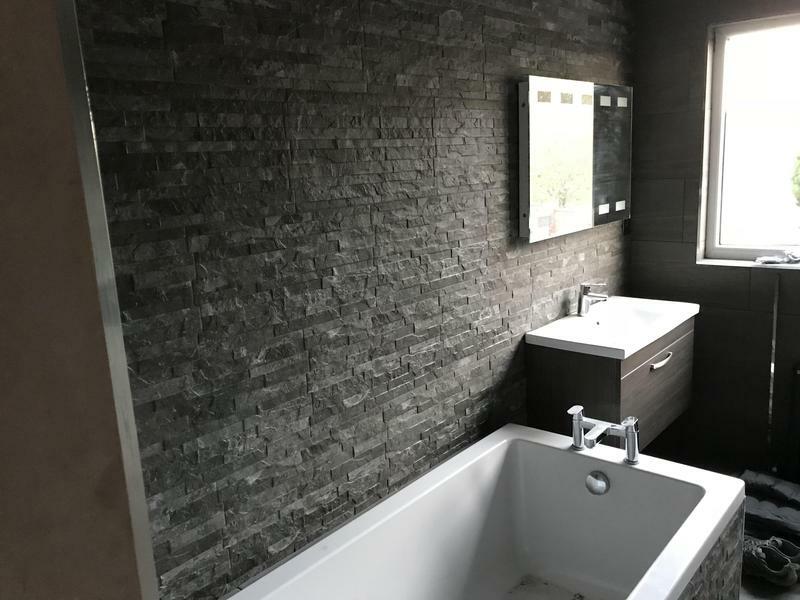 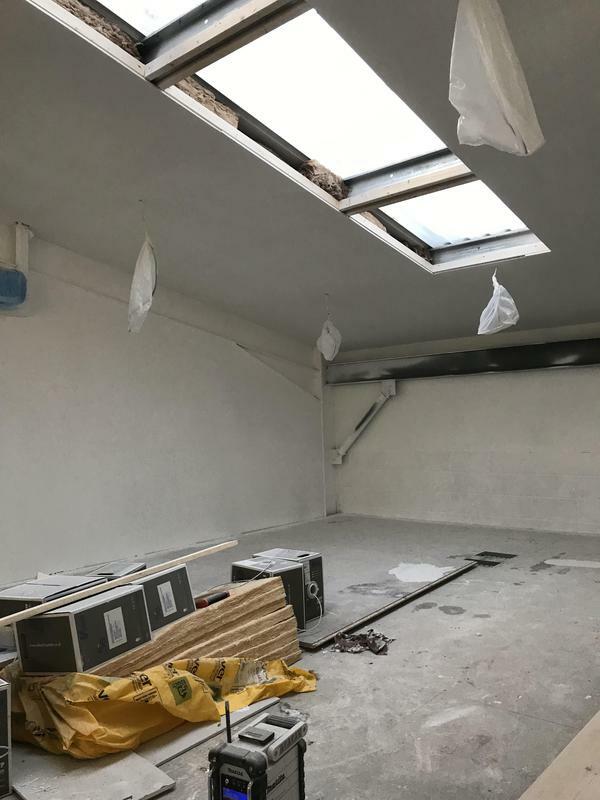 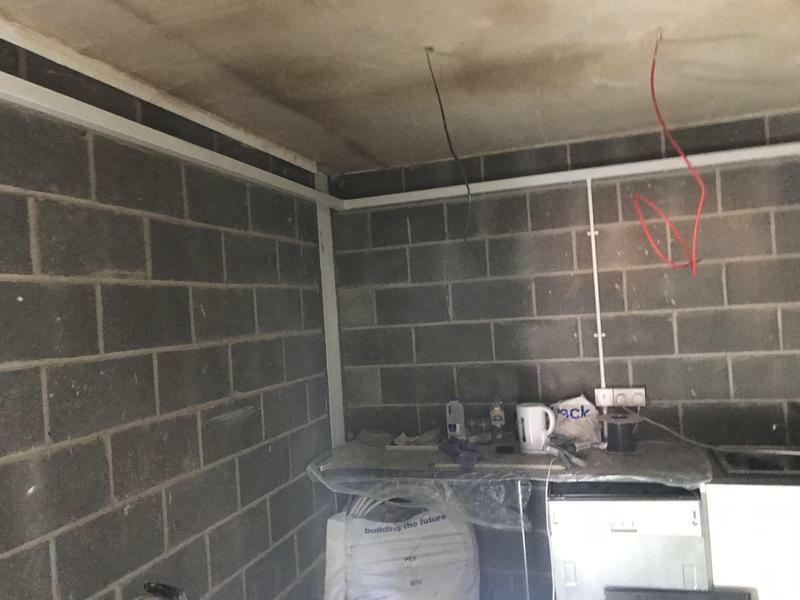 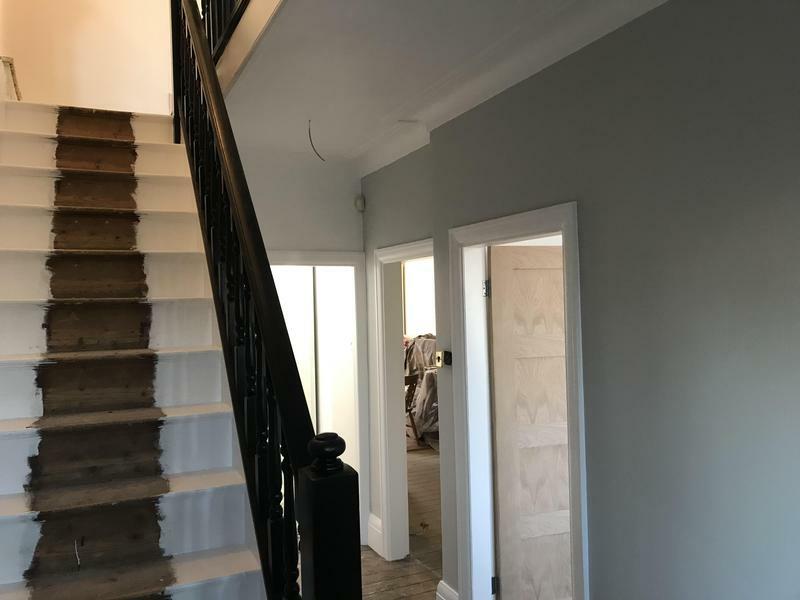 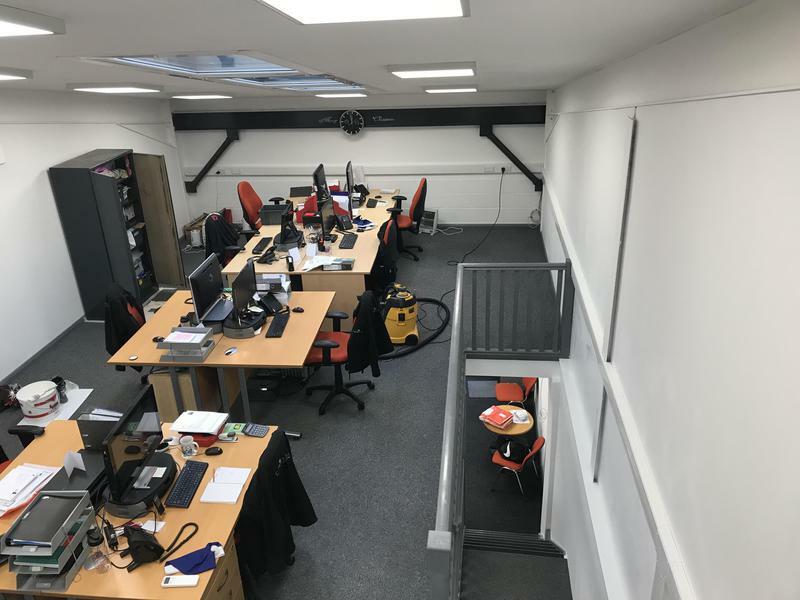 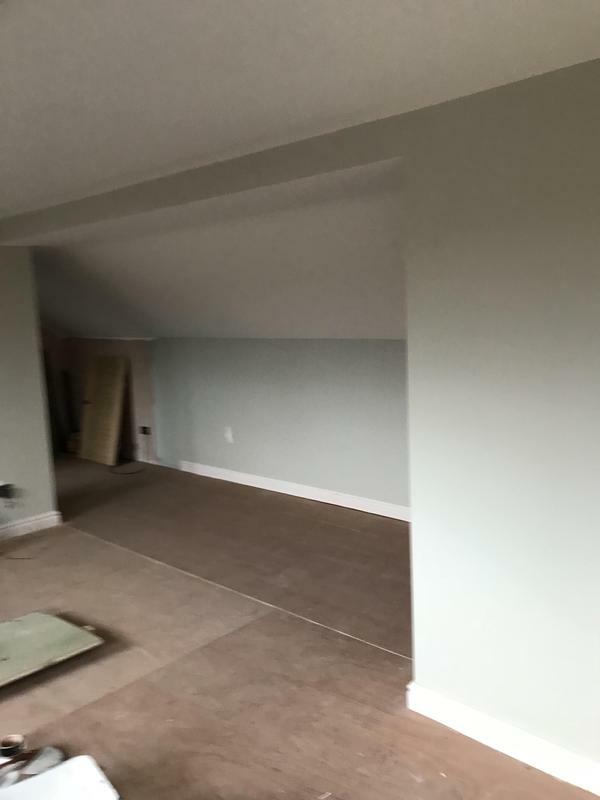 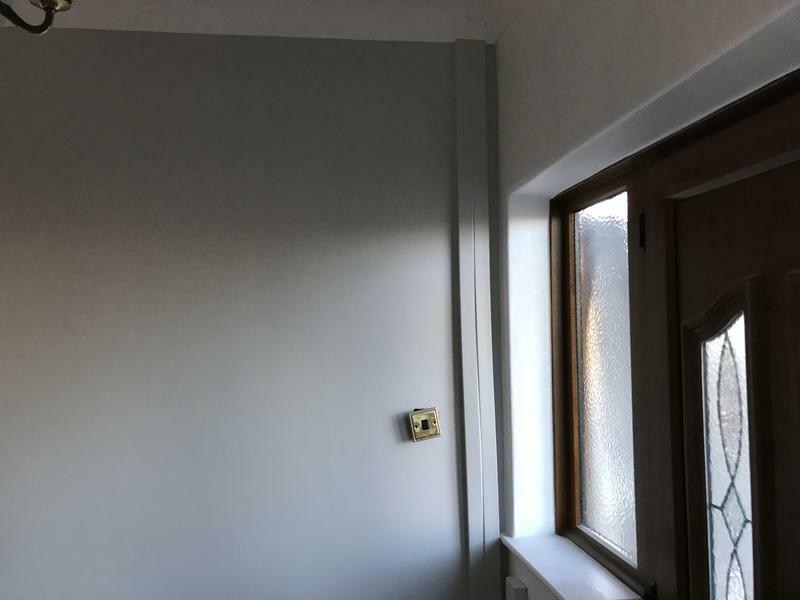 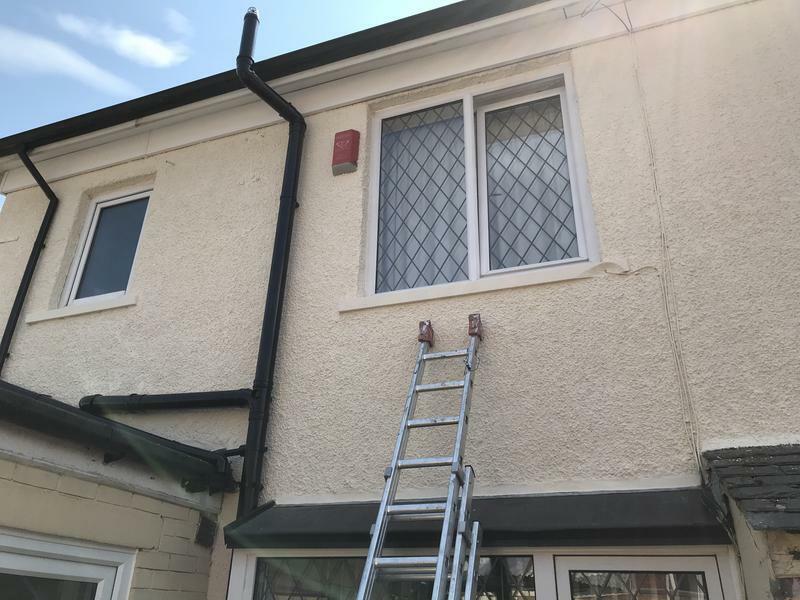 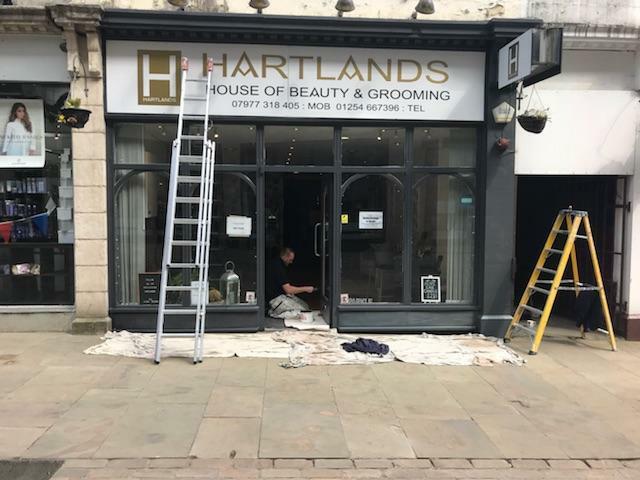 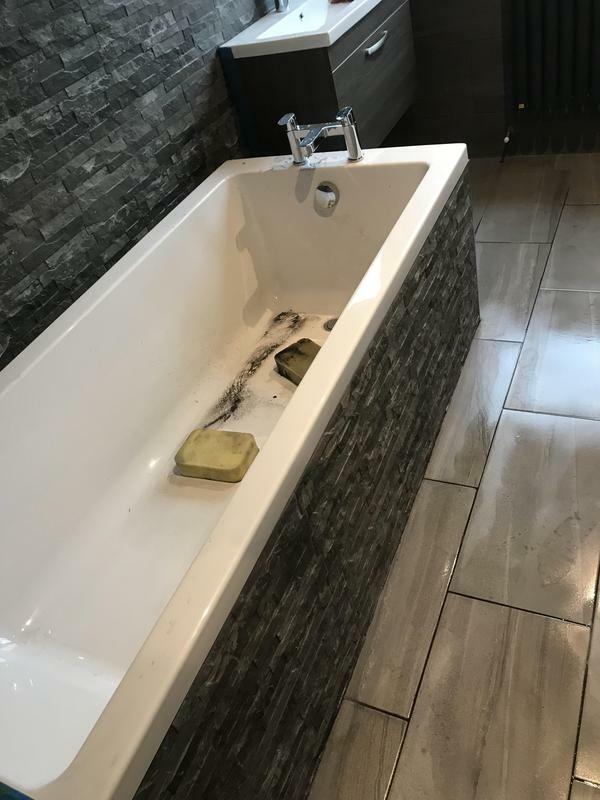 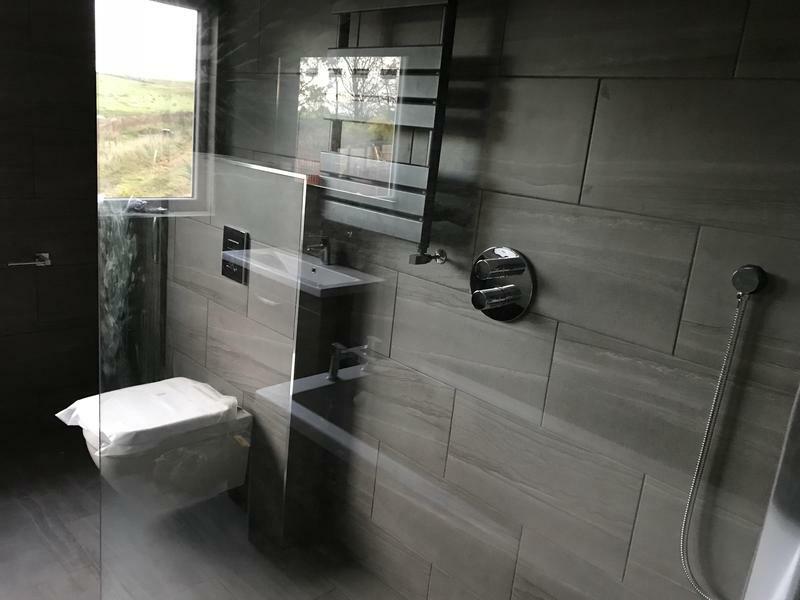 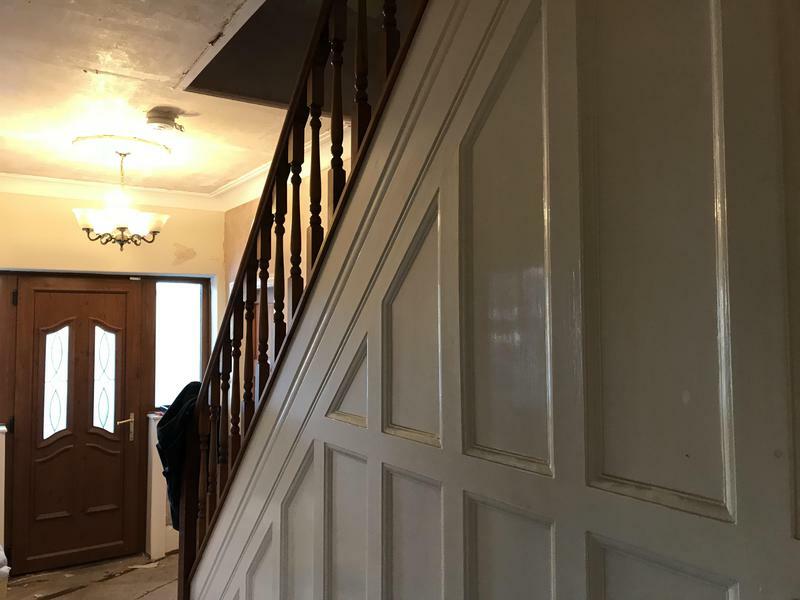 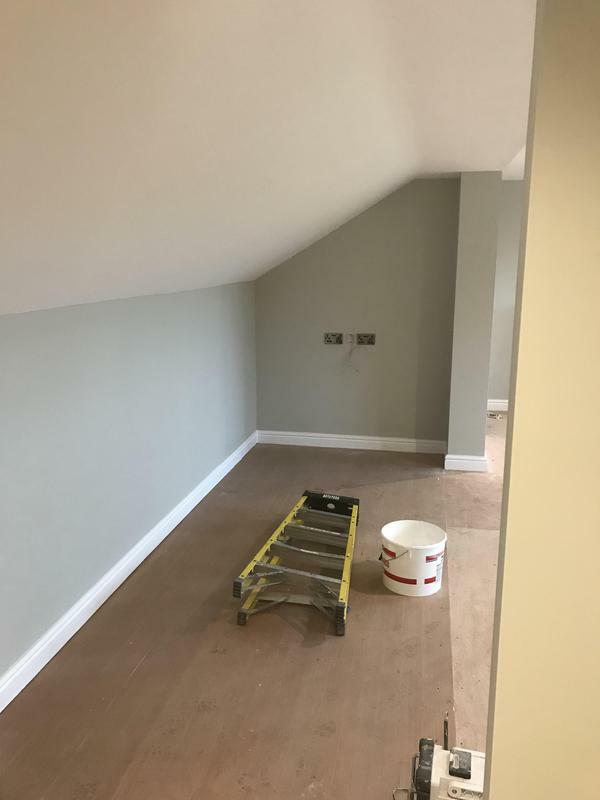 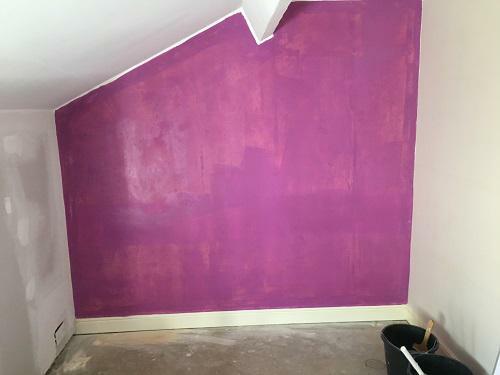 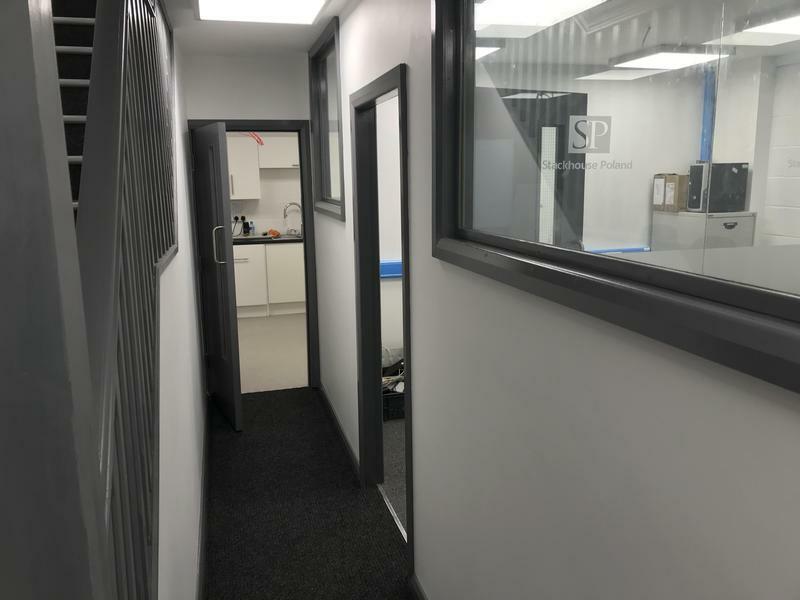 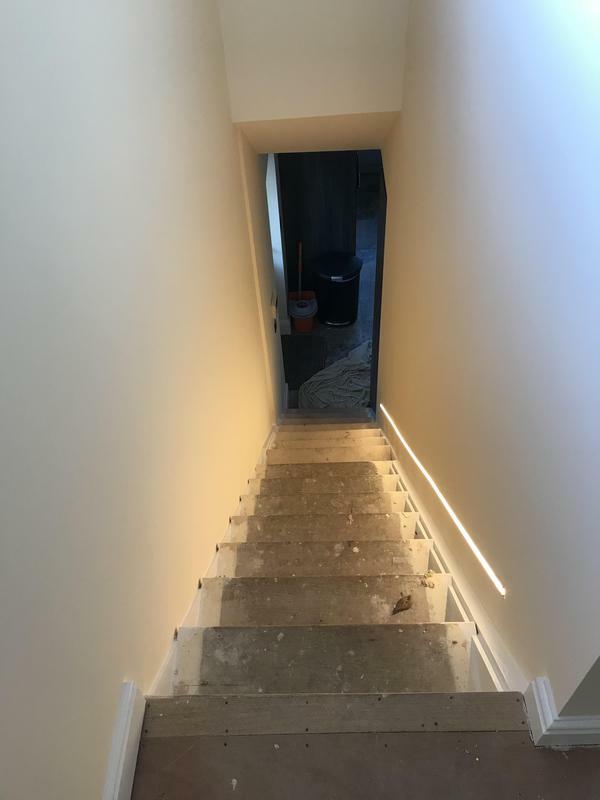 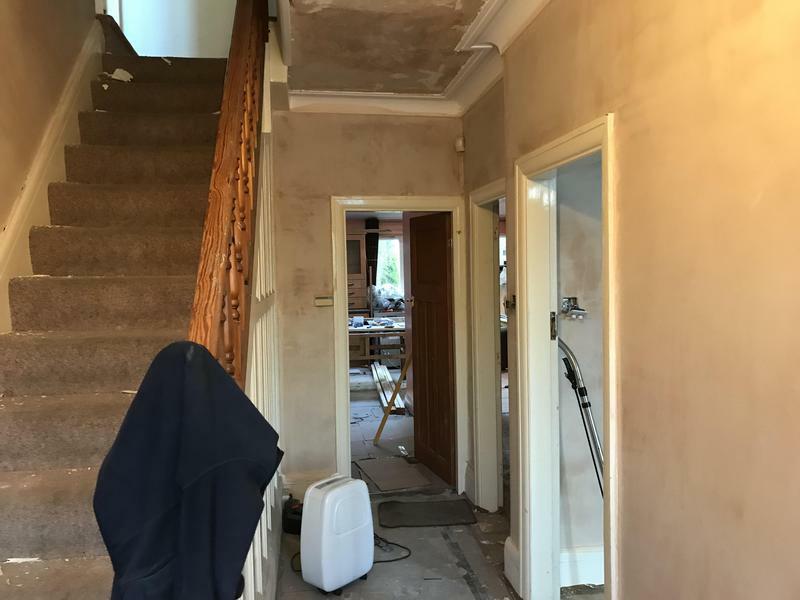 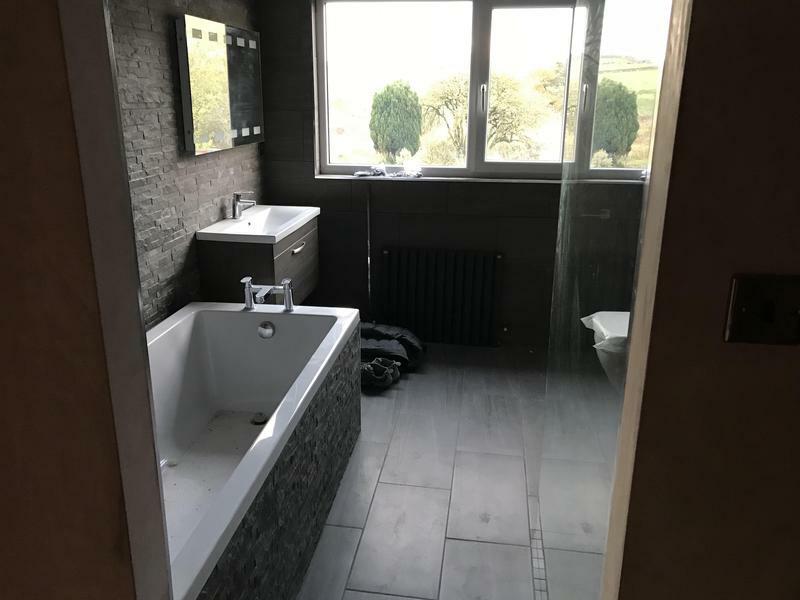 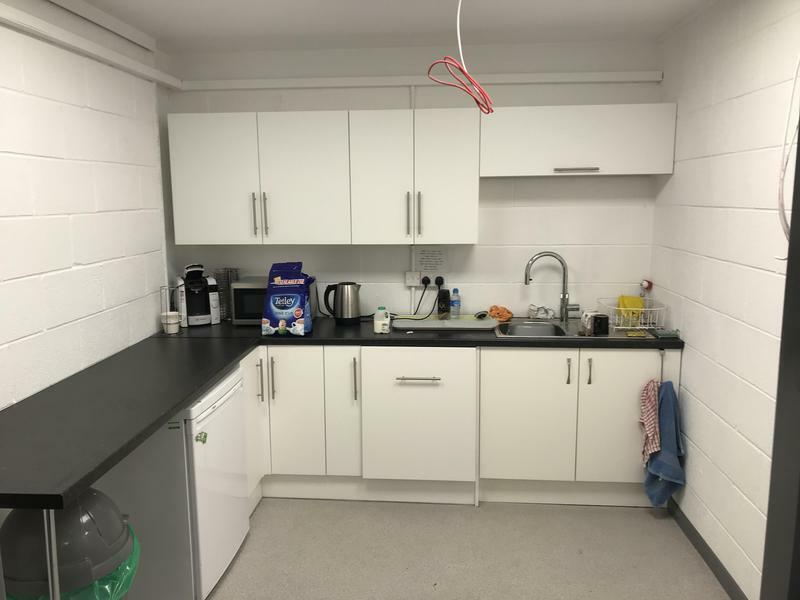 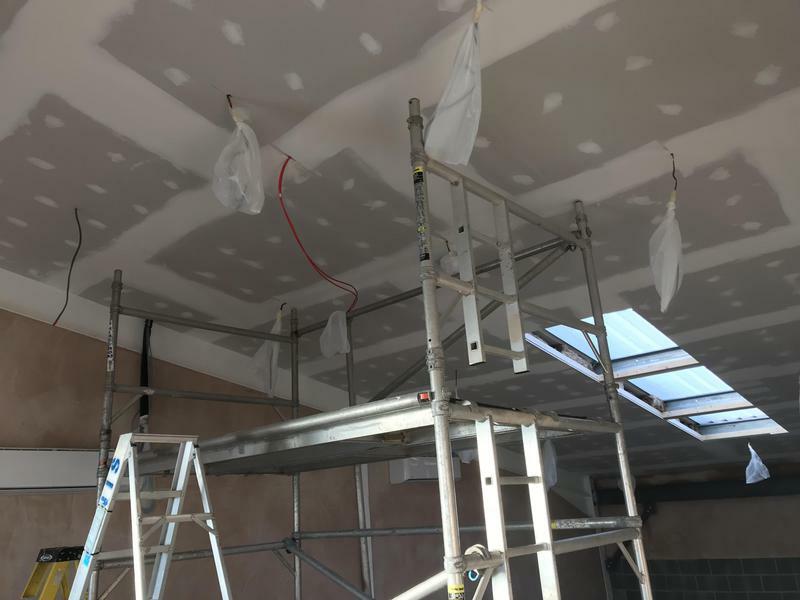 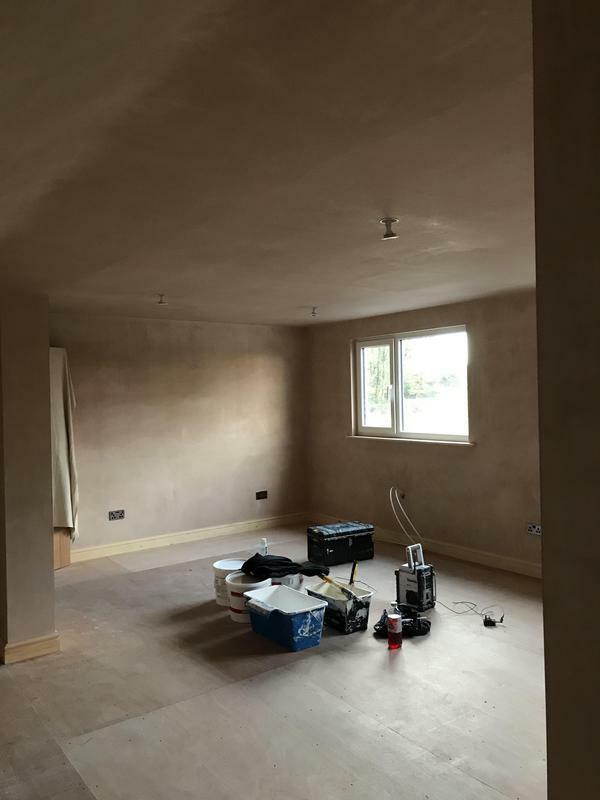 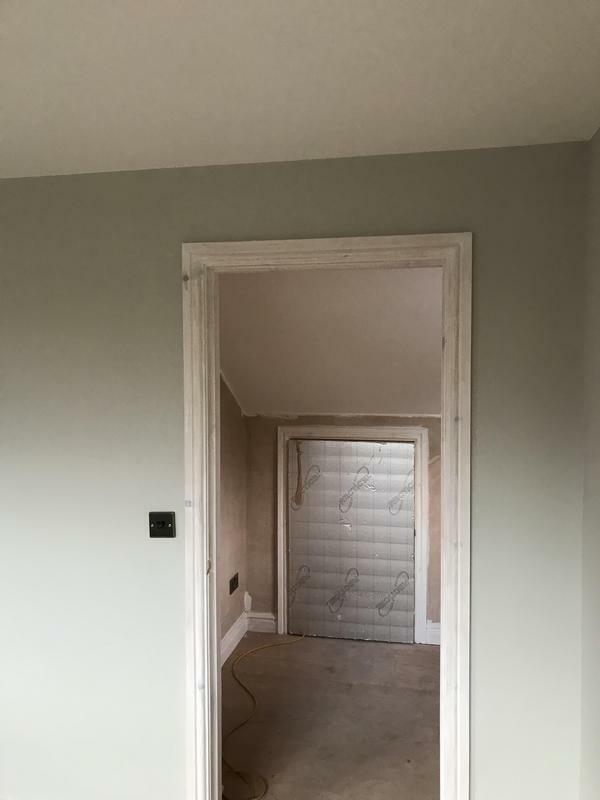 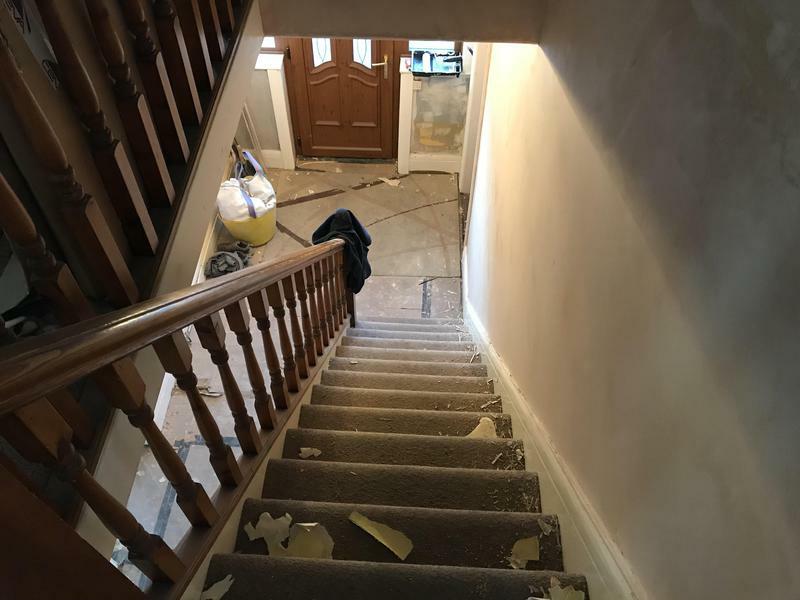 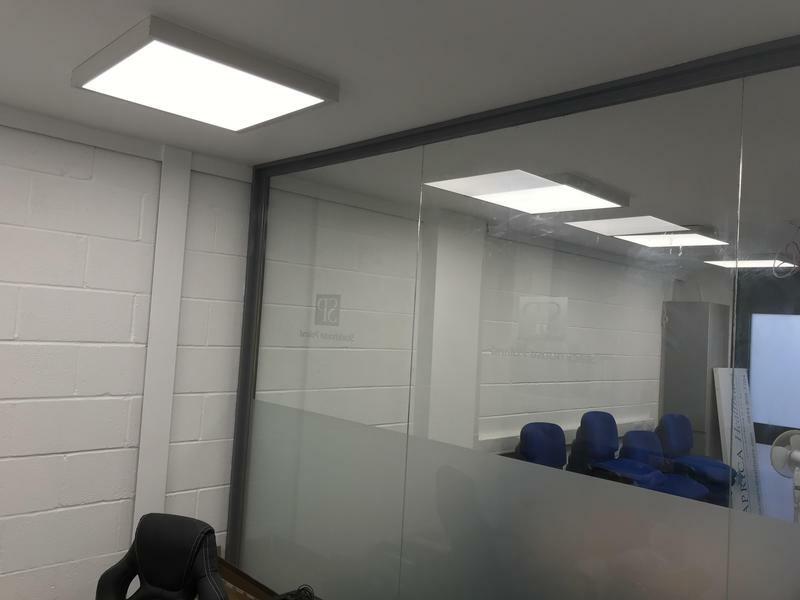 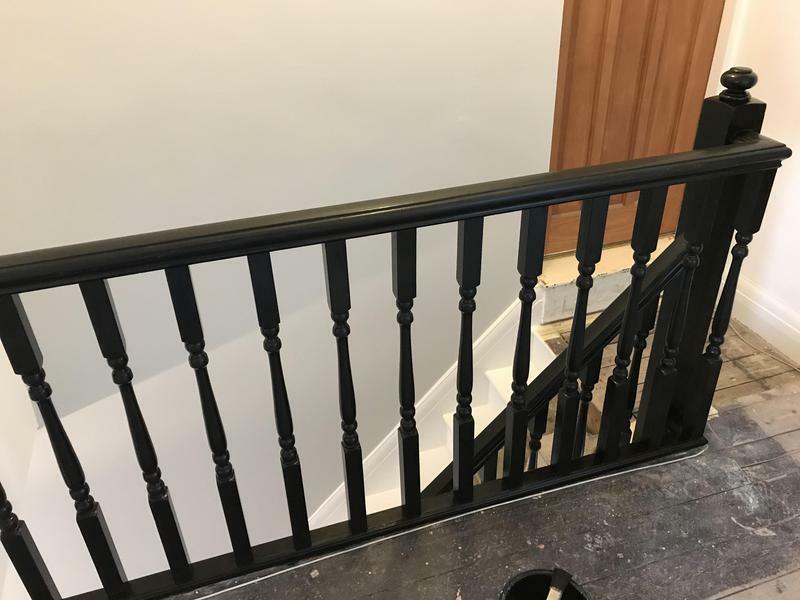 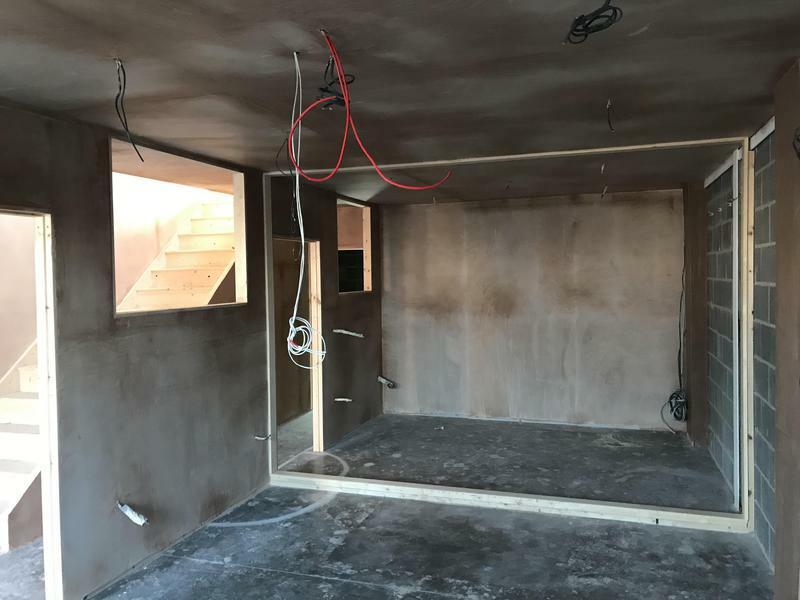 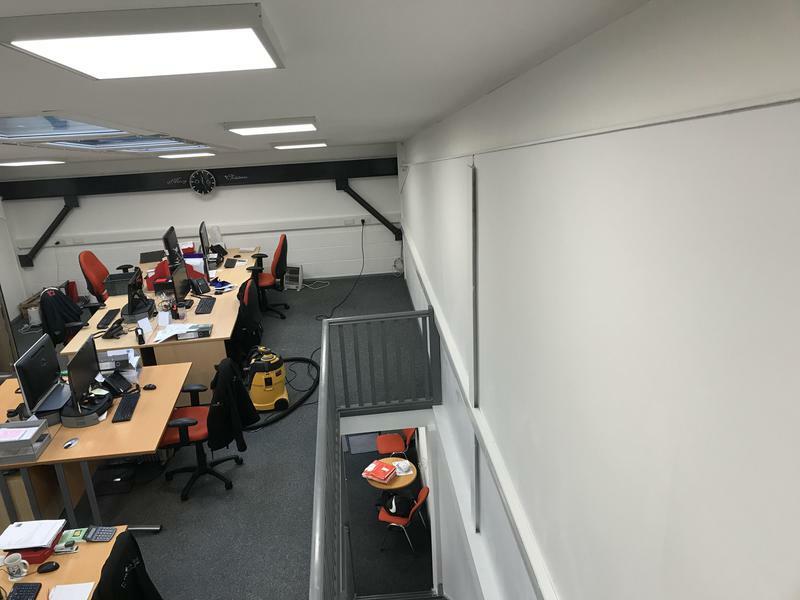 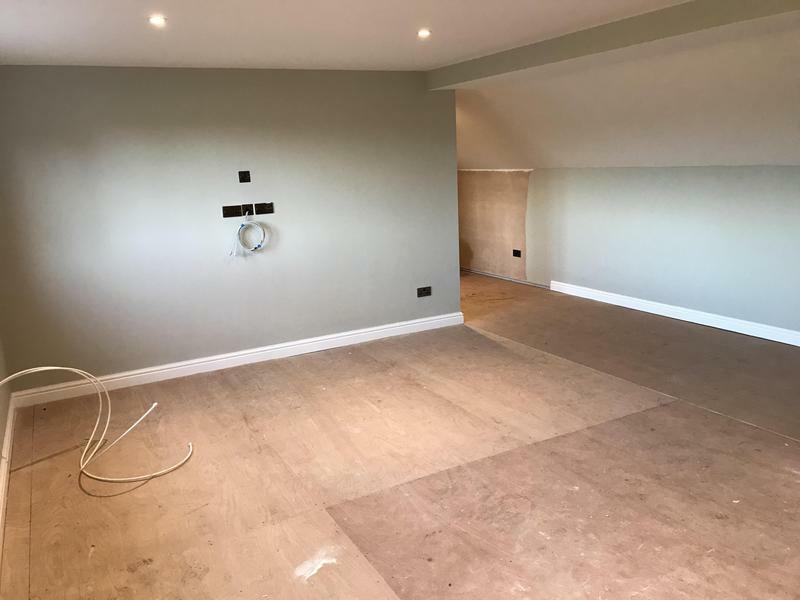 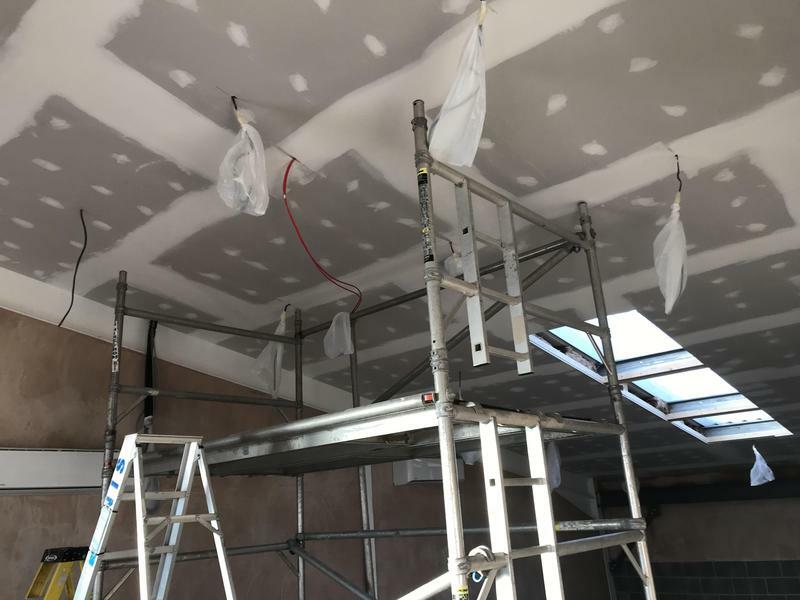 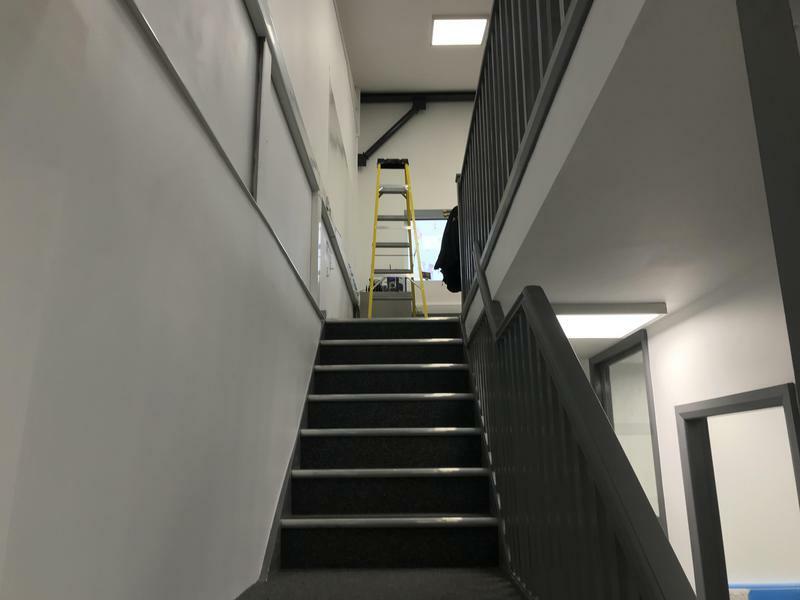 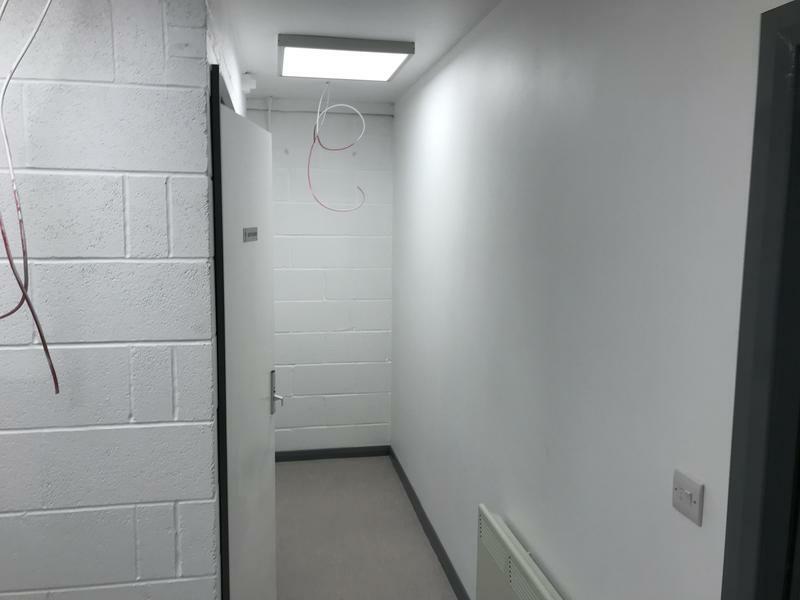 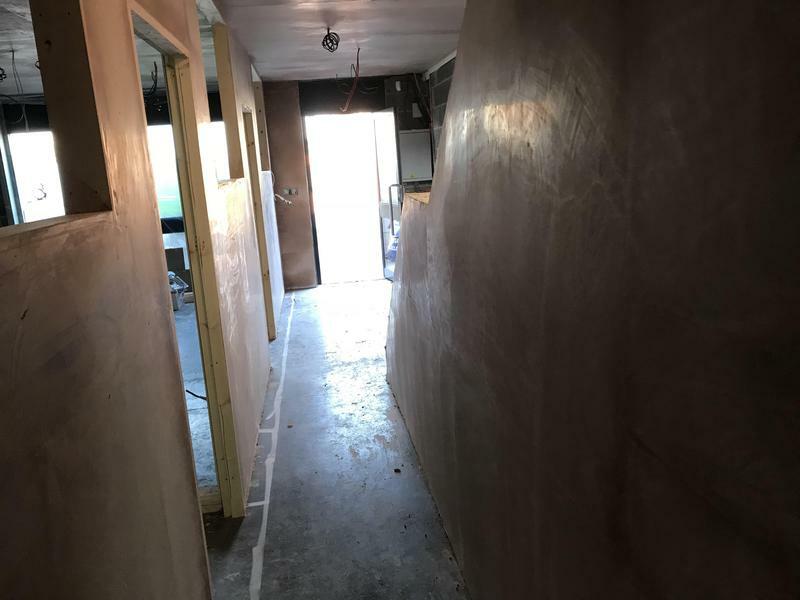 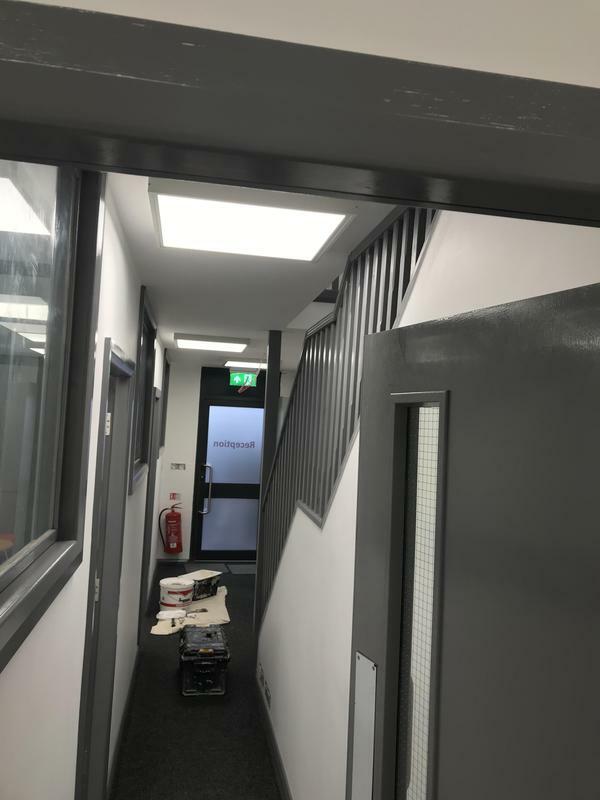 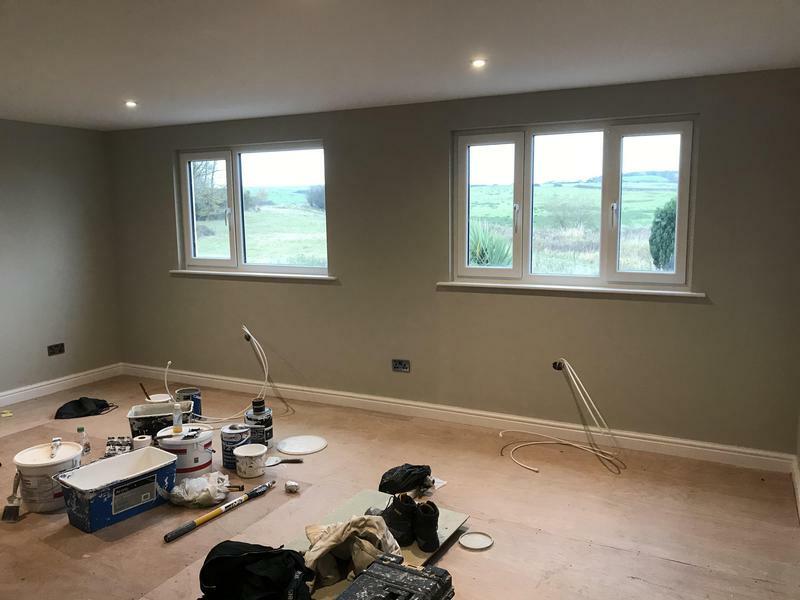 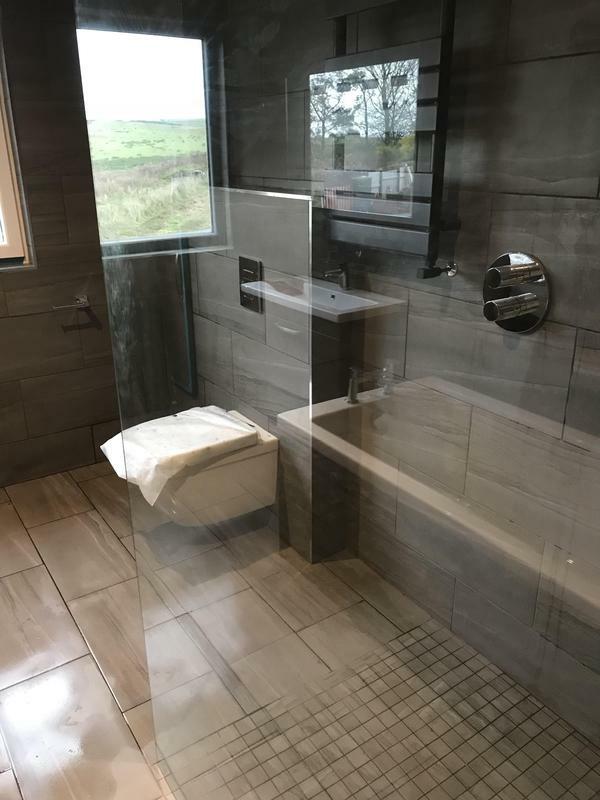 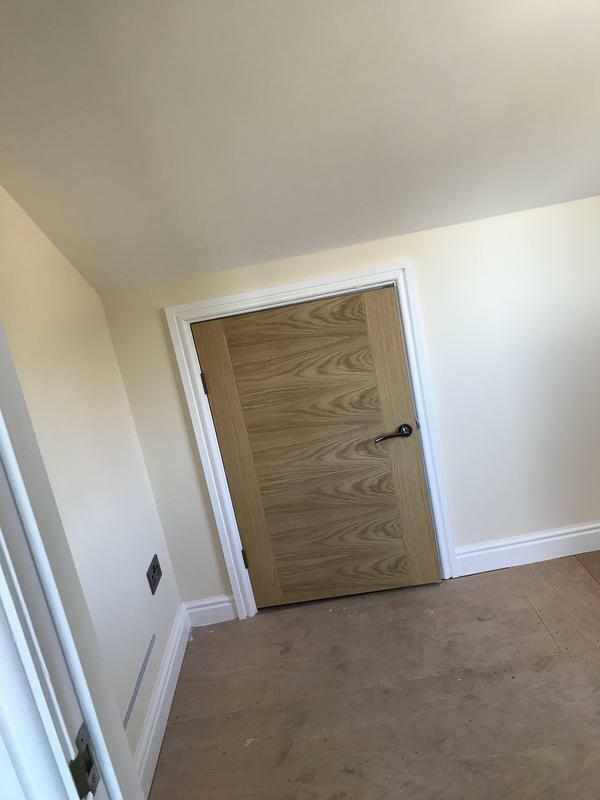 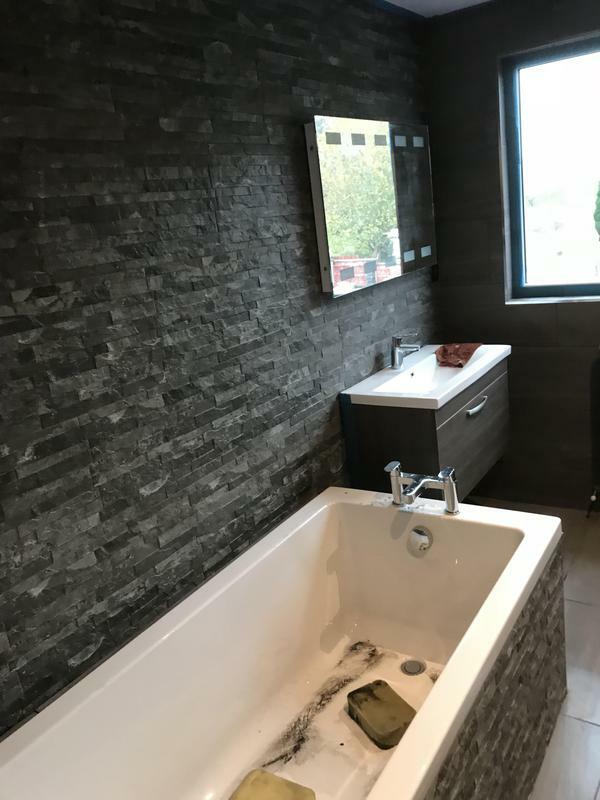 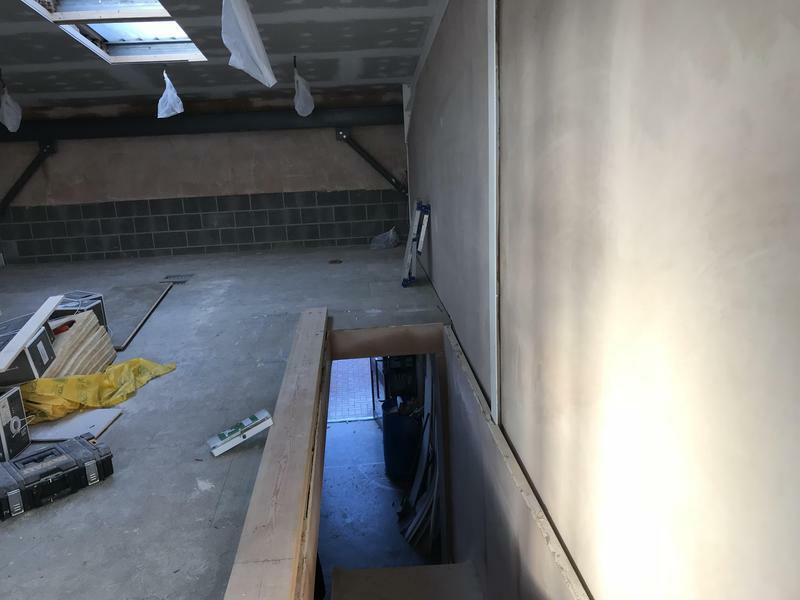 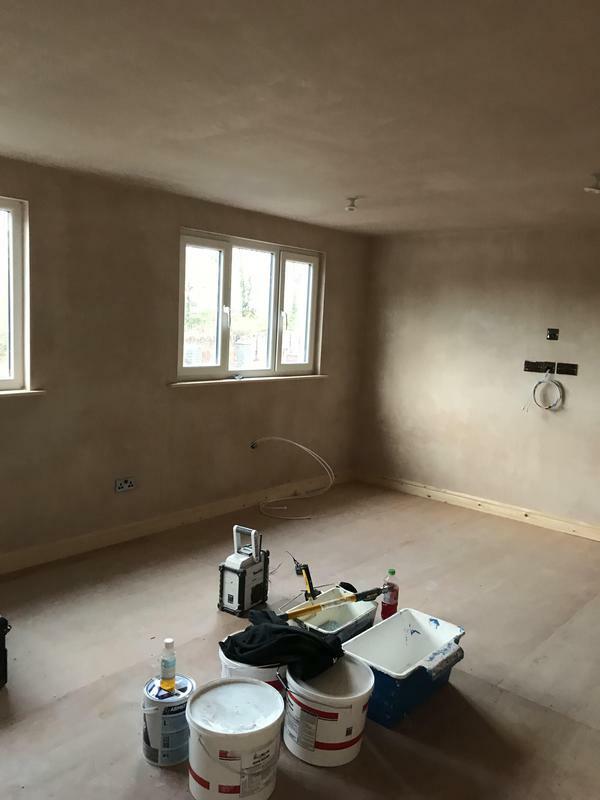 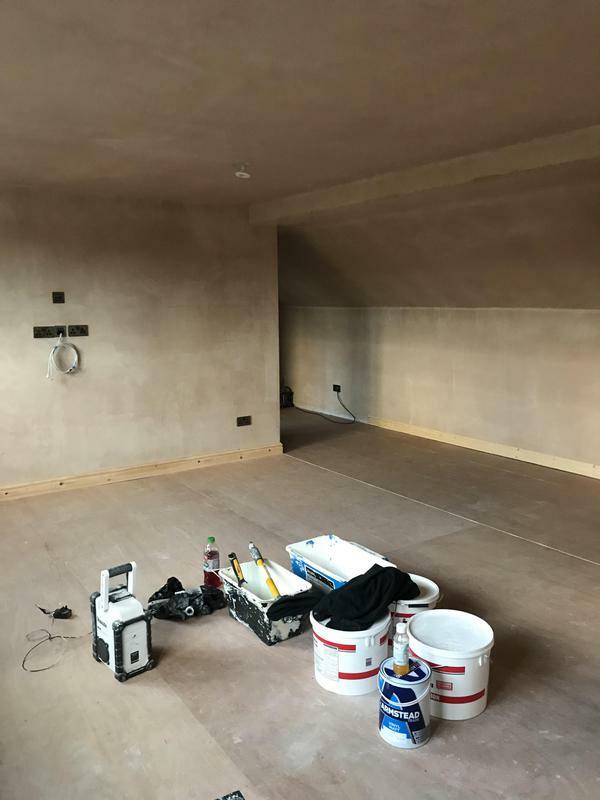 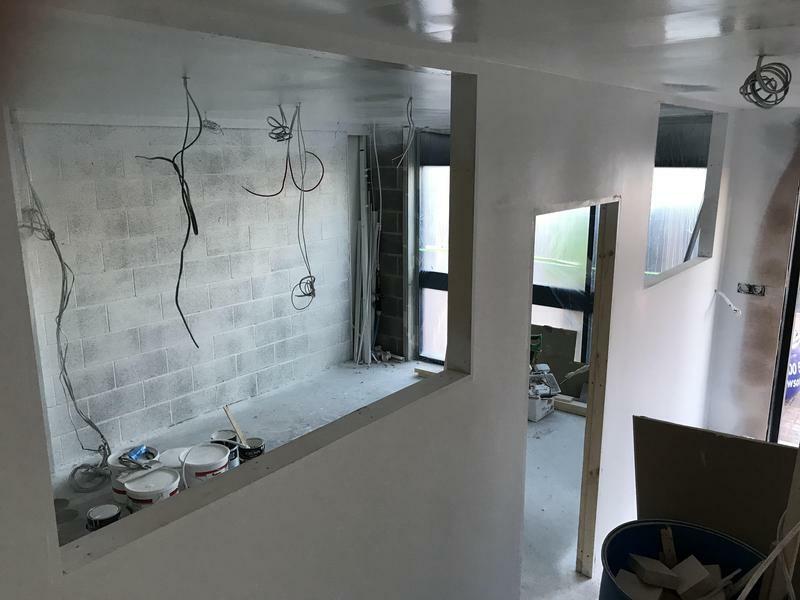 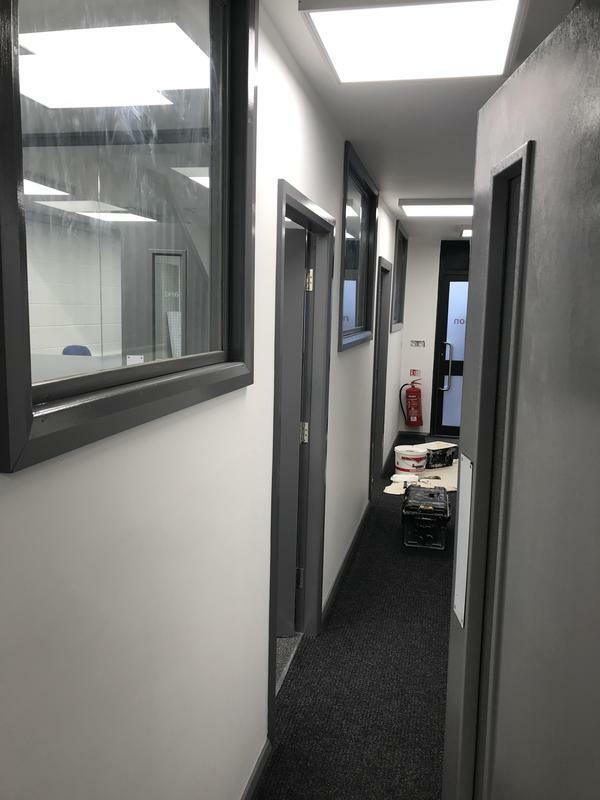 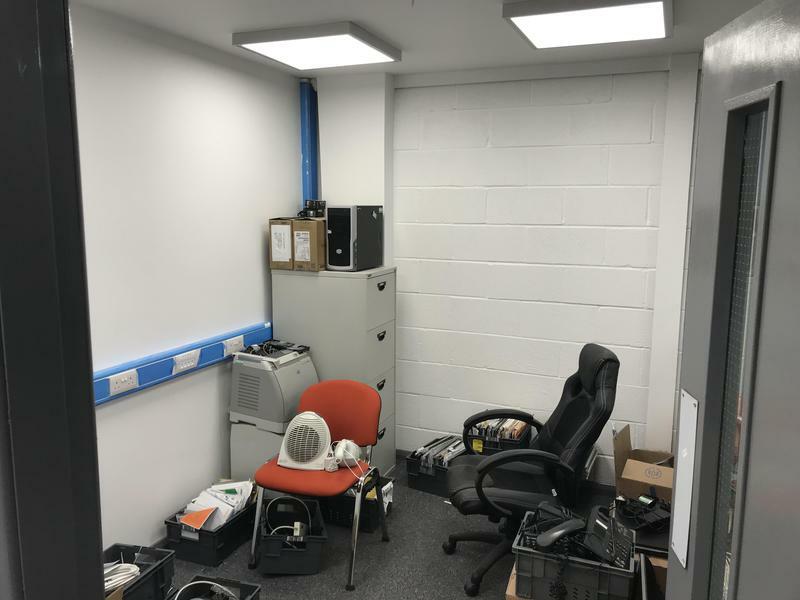 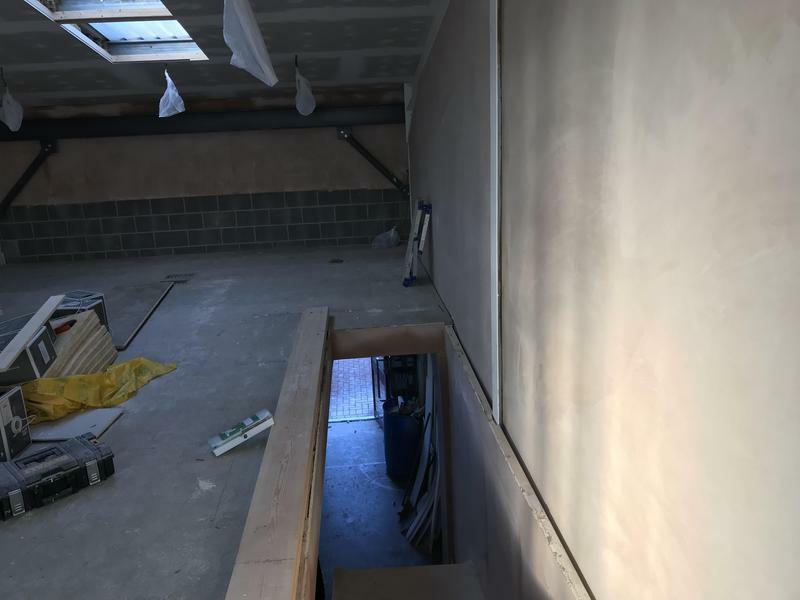 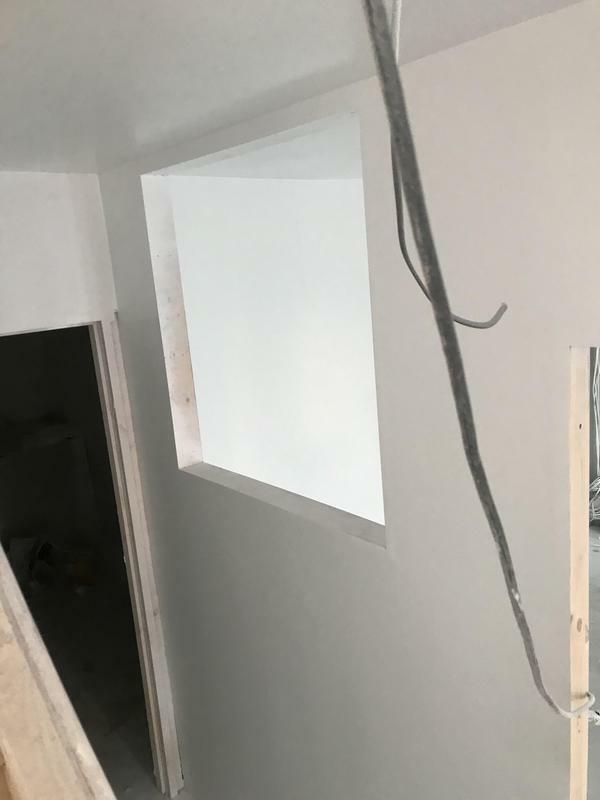 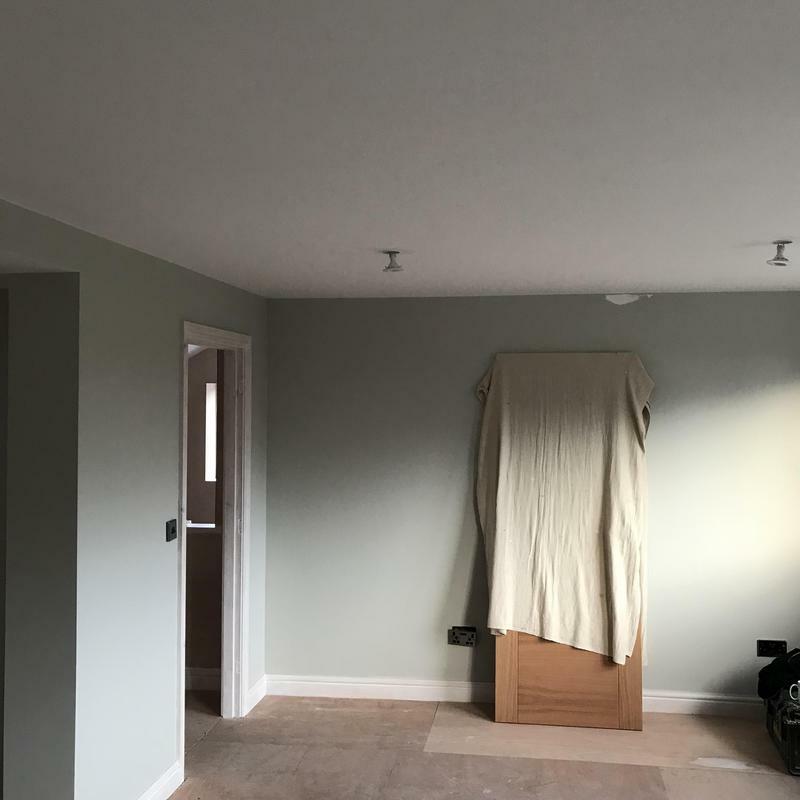 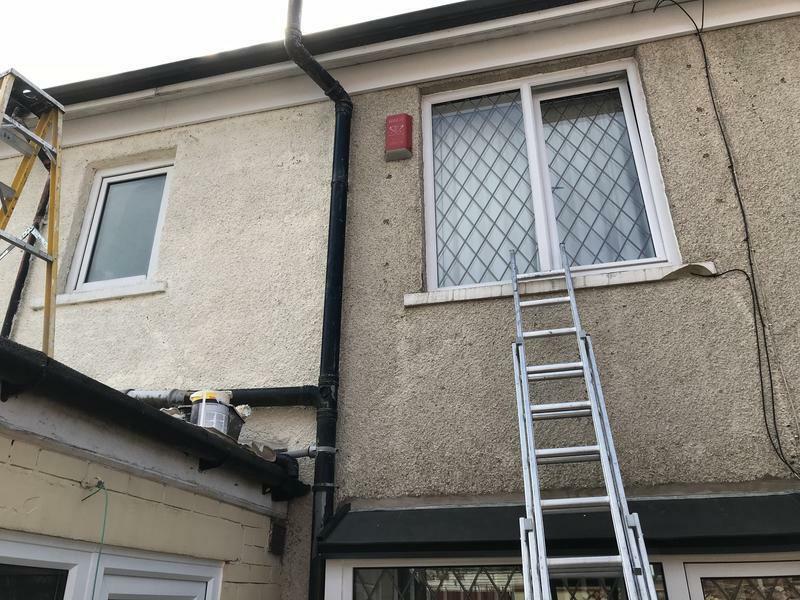 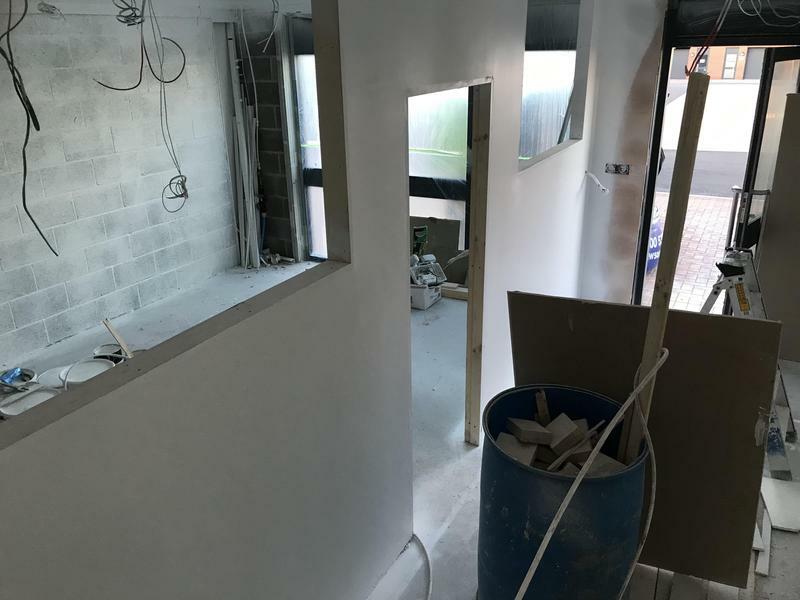 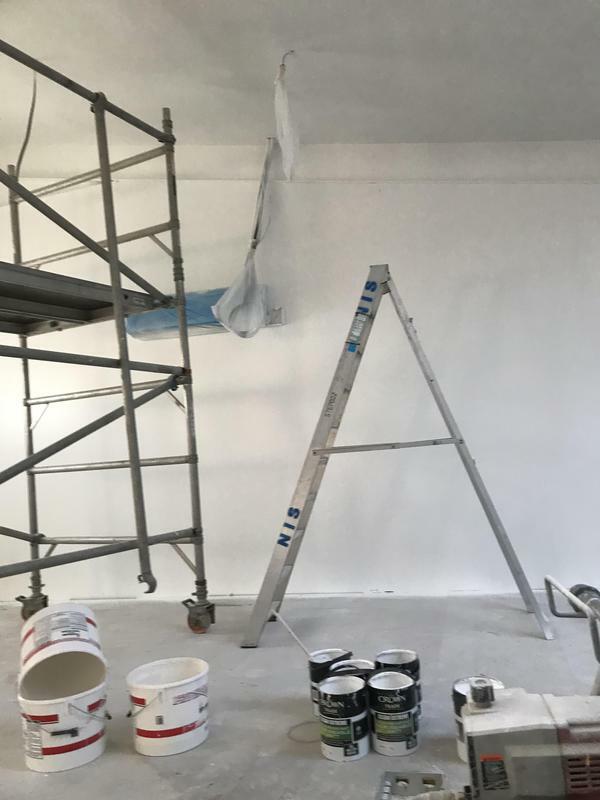 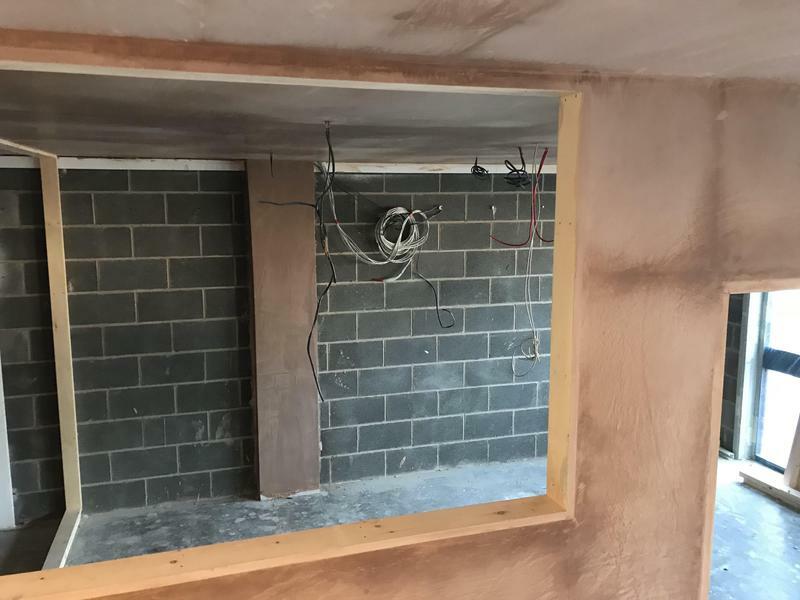 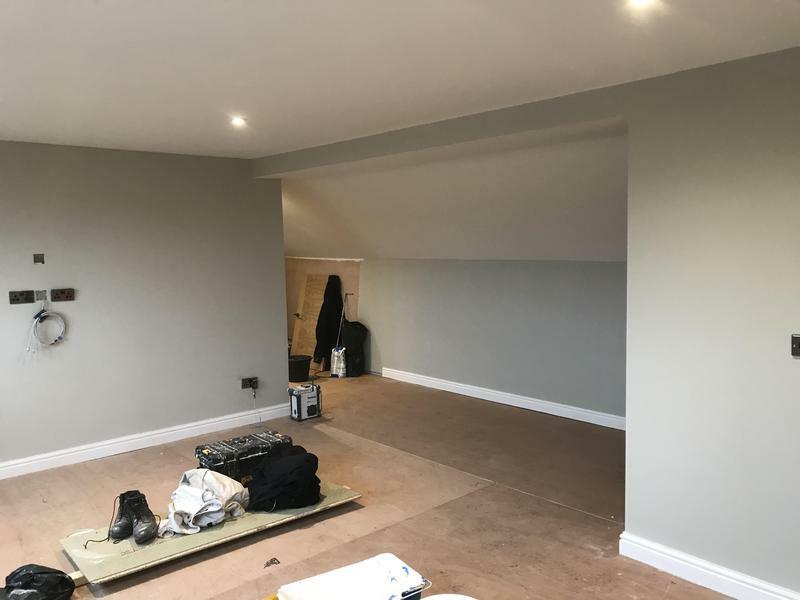 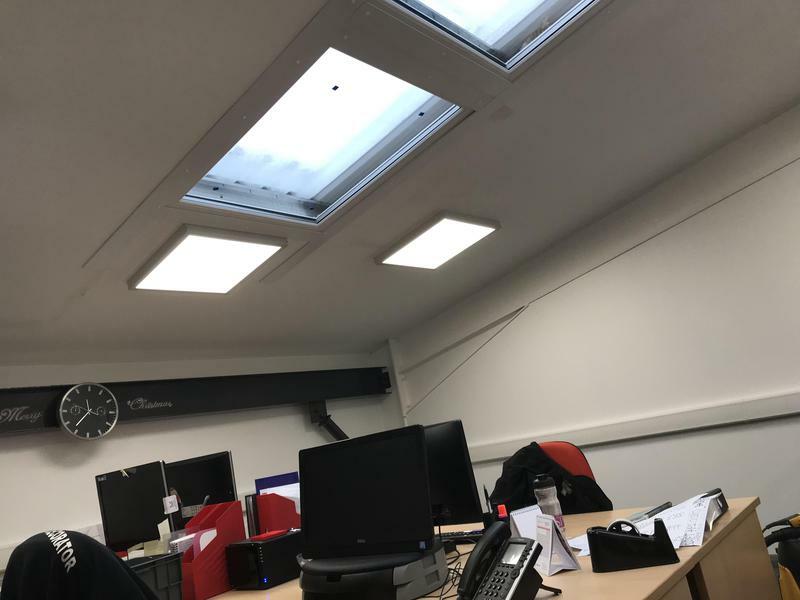 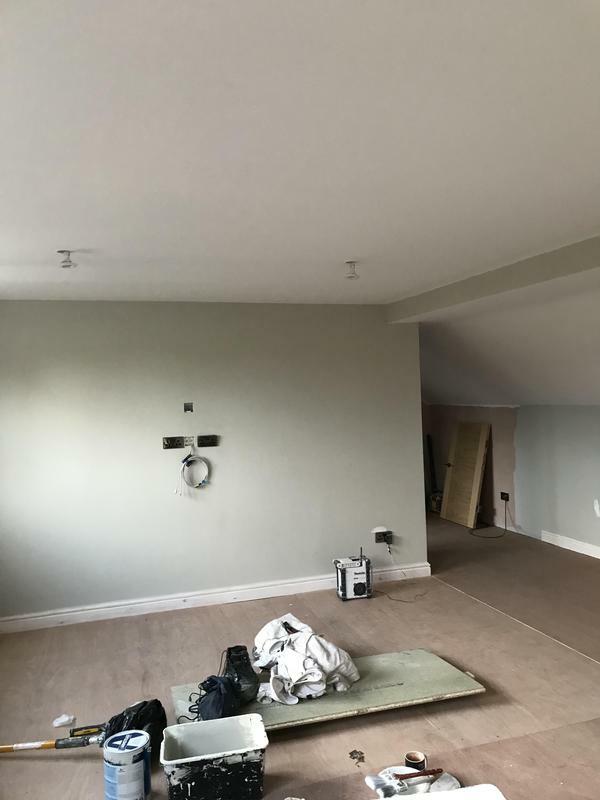 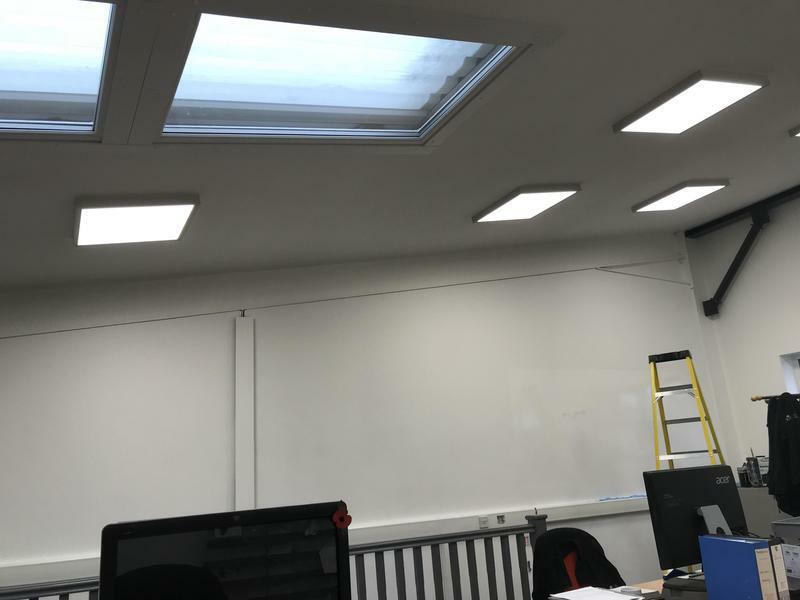 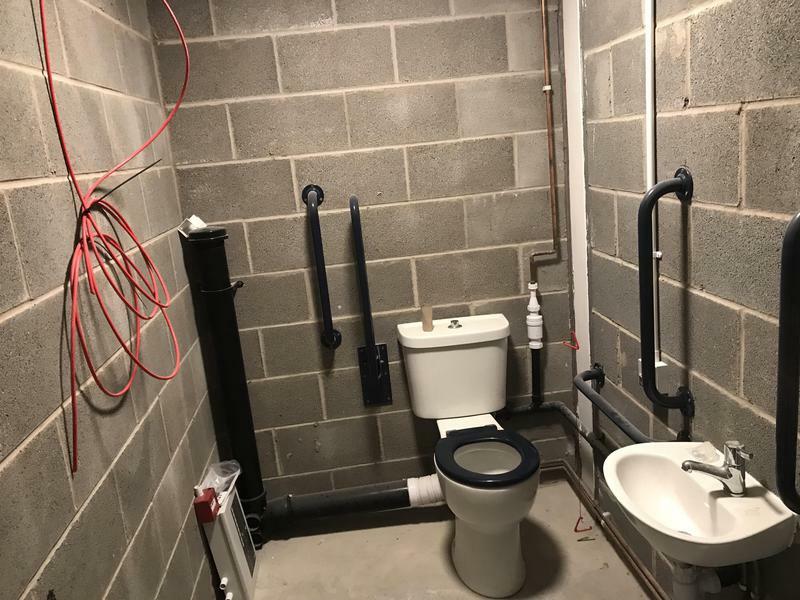 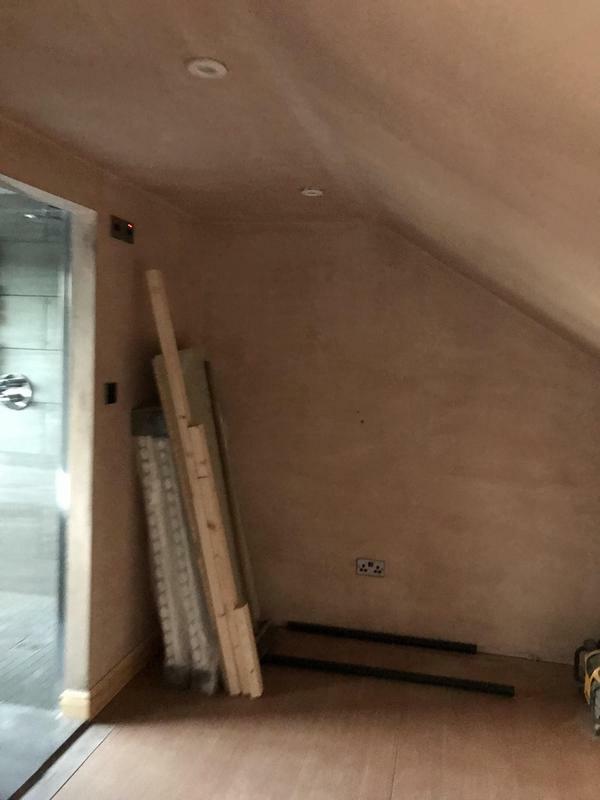 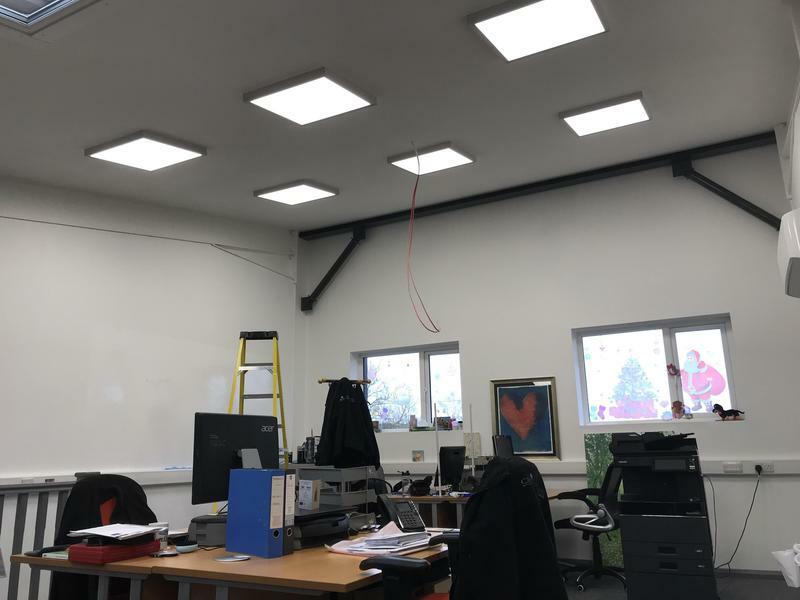 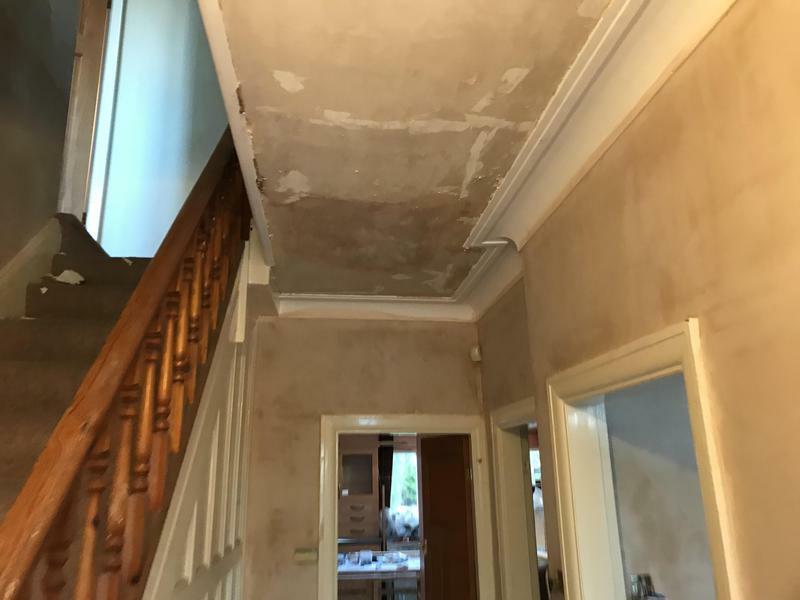 We offer all internal and external painting and decorating services for commercial and domestic customers alike, and take the time to understand everyones requirements so that we can complete the work to the highest possible specifications. 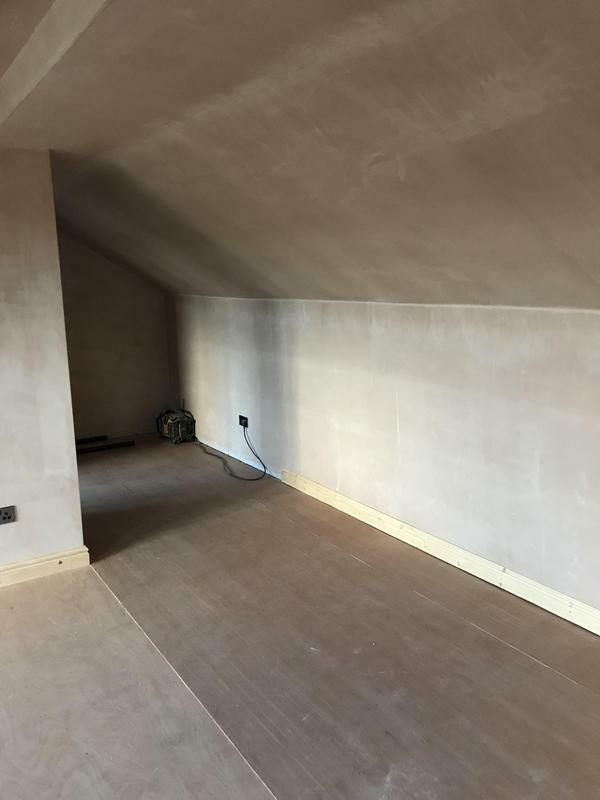 "Good price and very reliable. 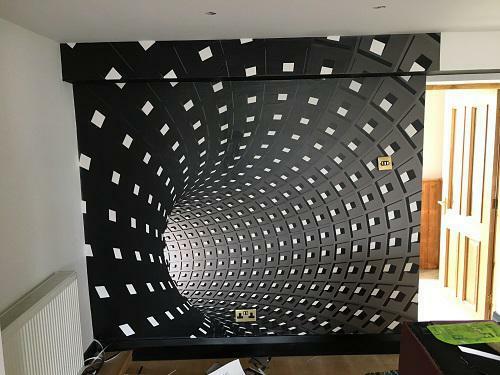 Would 100% reccomend. 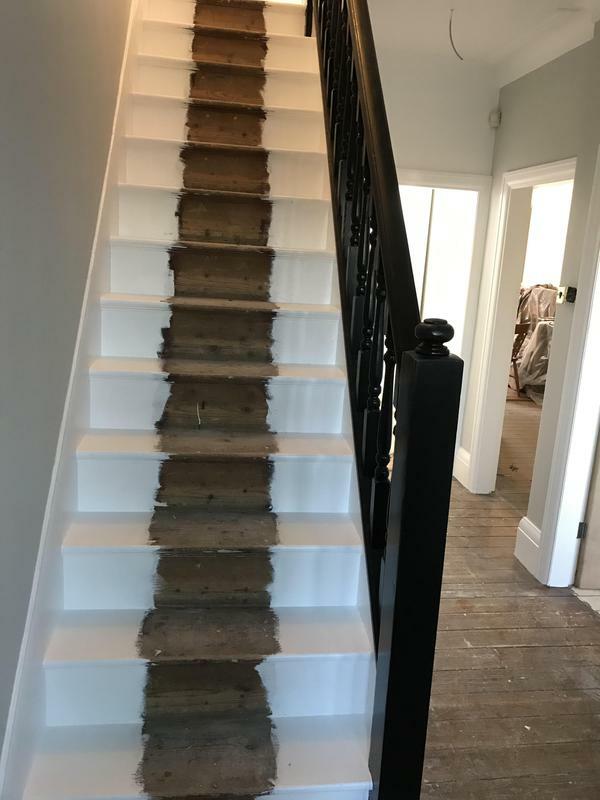 Thanks for doing a great job." 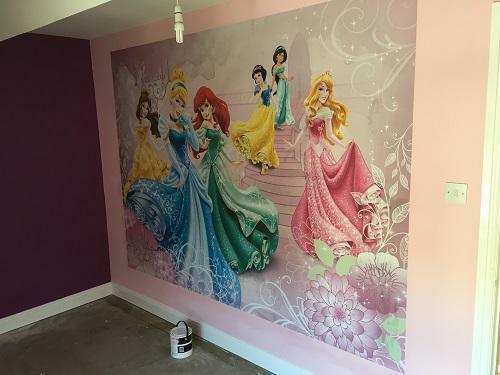 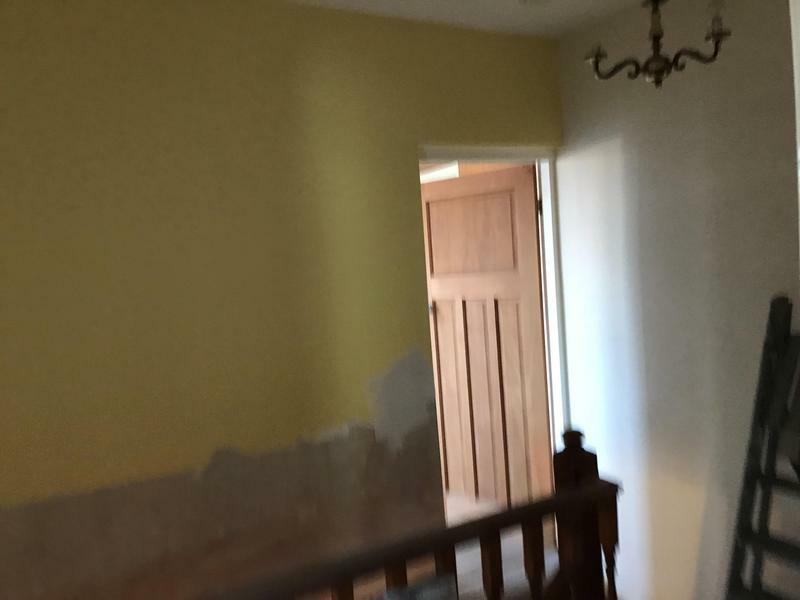 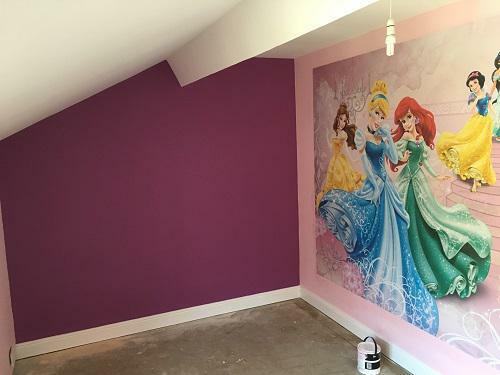 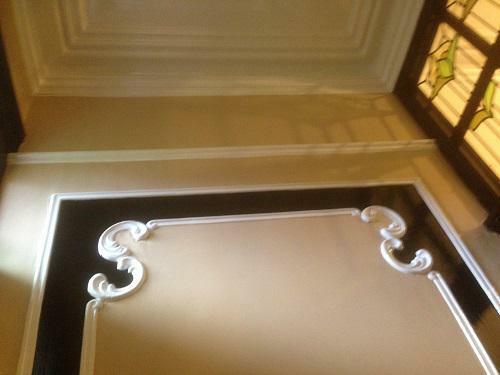 "I was recommended Colin of ECM Painter and Decorators by a friend, and honestly i was in no way dissapointed. 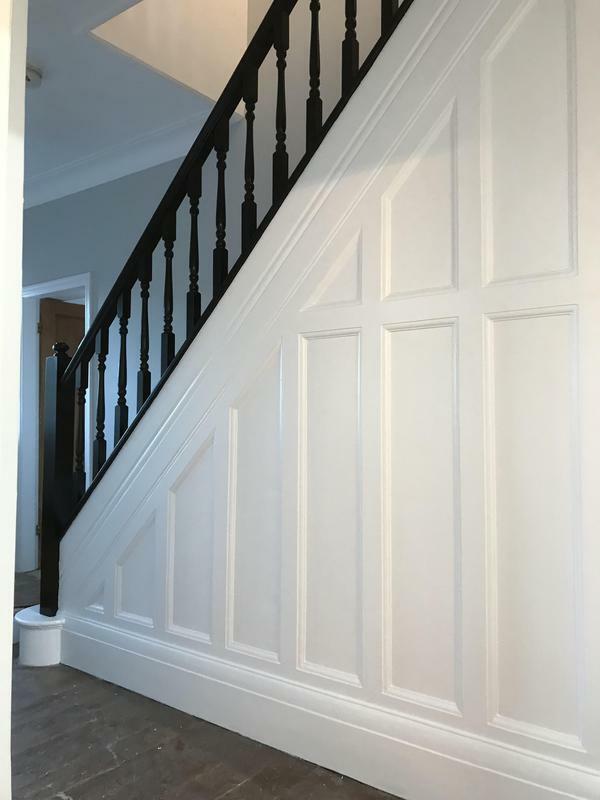 The work was carried out quickly, with attention to detail, too a high standard and at a fair price. 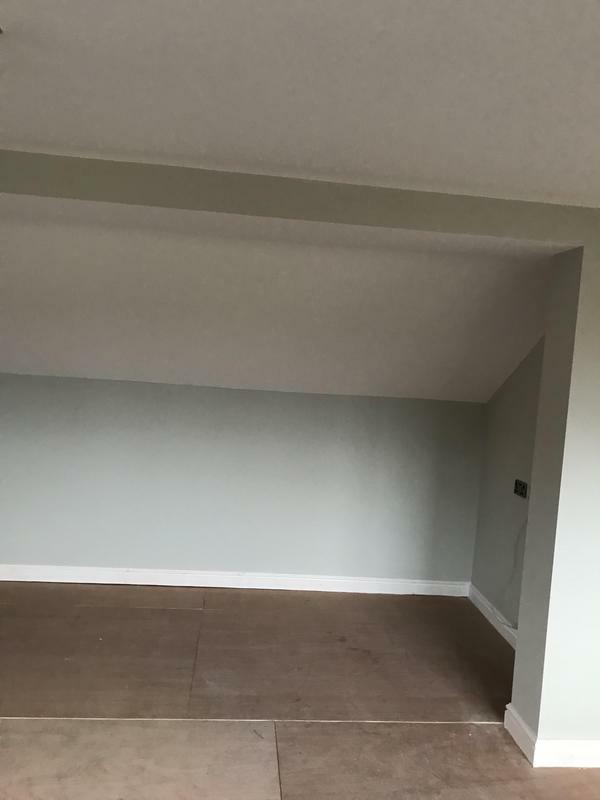 Colin is also a very jovial guy with a " nothing is too much trouble " attitude! 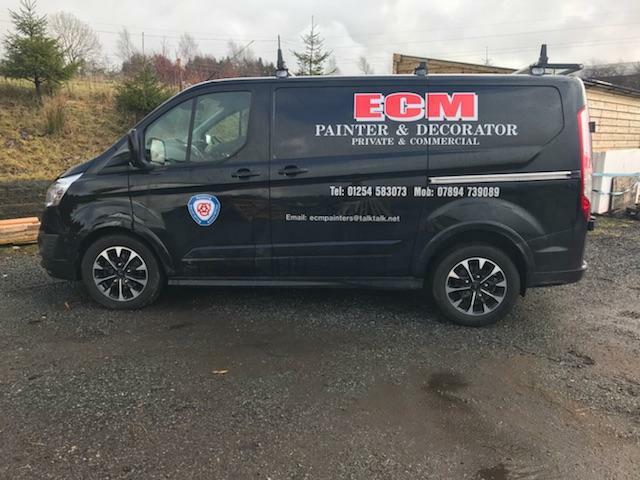 Would i recommend ECM Painter & Decorators ? 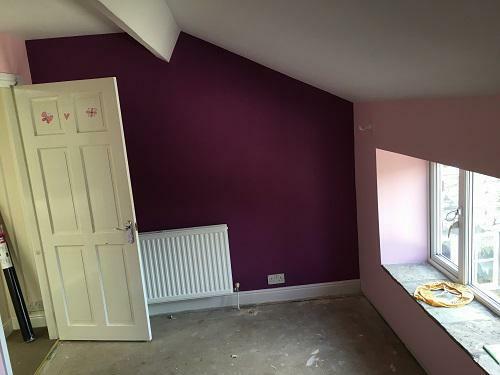 A definite yes and we have asked Colin for further quotes. 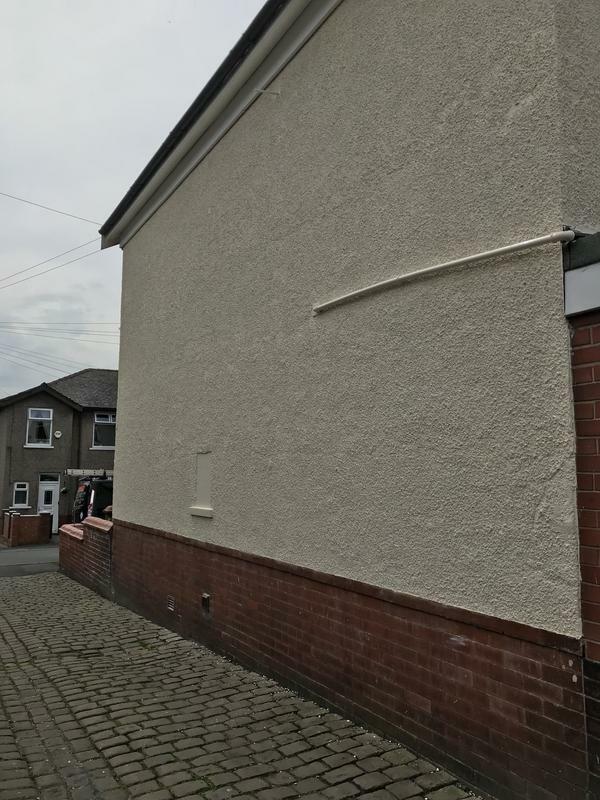 Mr Knowles, Blackburn." 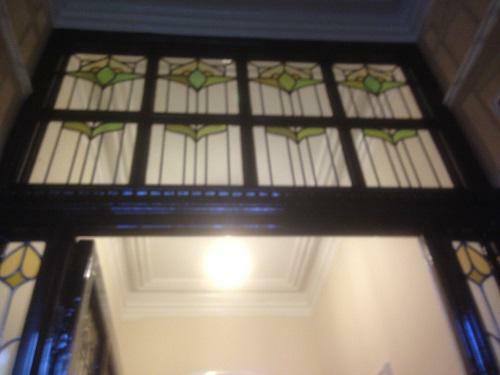 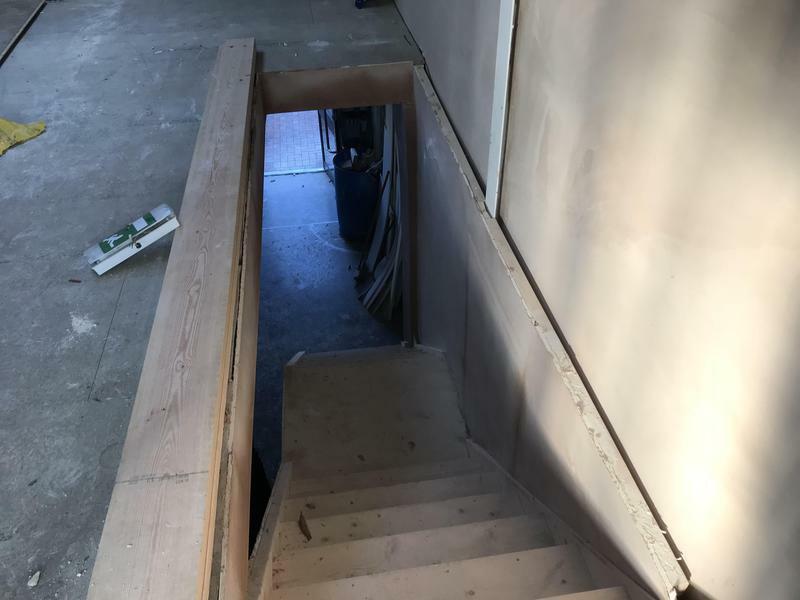 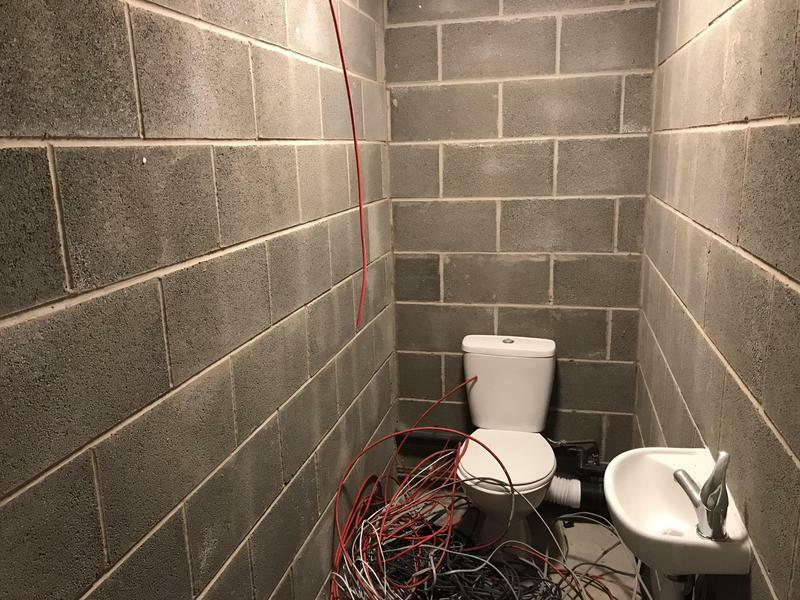 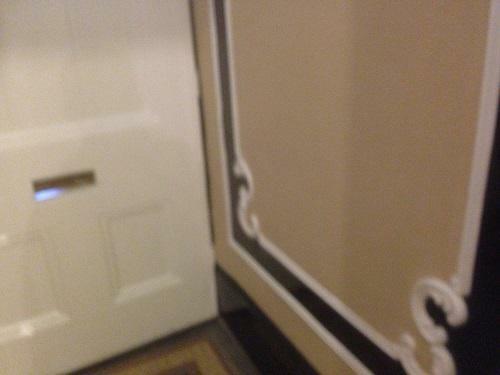 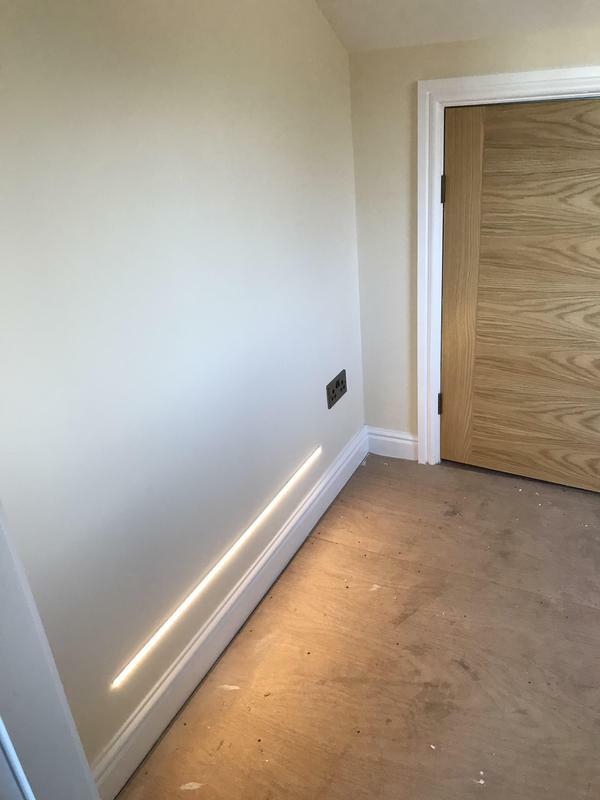 "Very pleased with the work carried out. 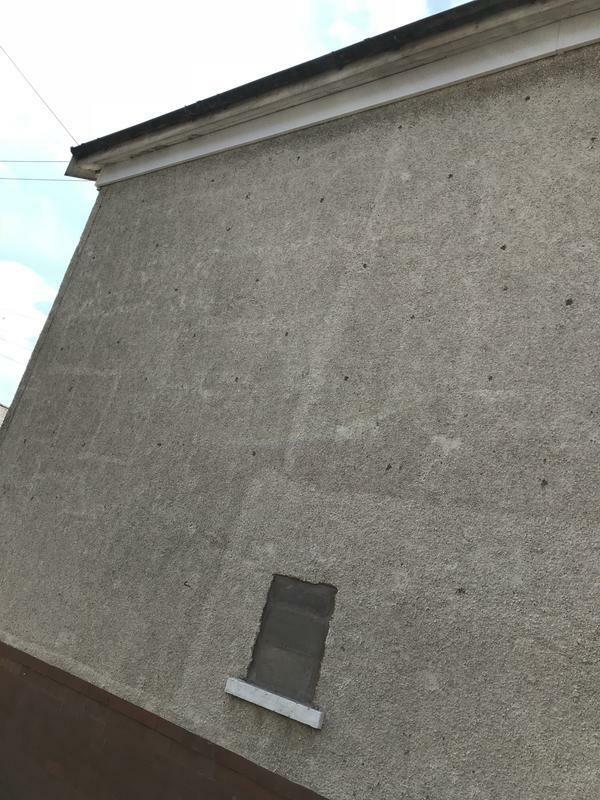 Will employ them again." 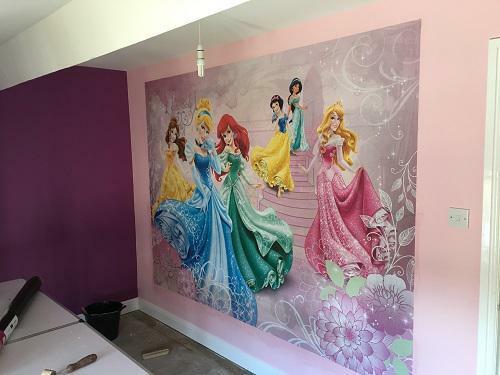 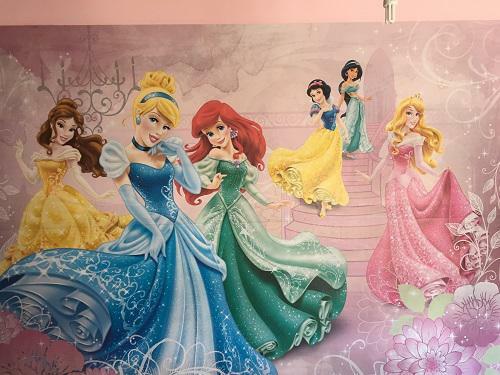 "Very happy with quality of work, would highly recommend."